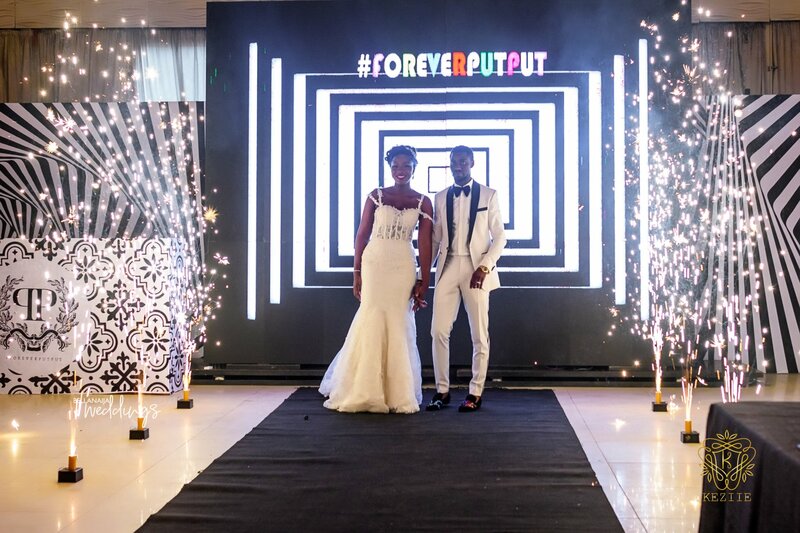 It is everything fun and exciting at the #Foreverputput18 white wedding. 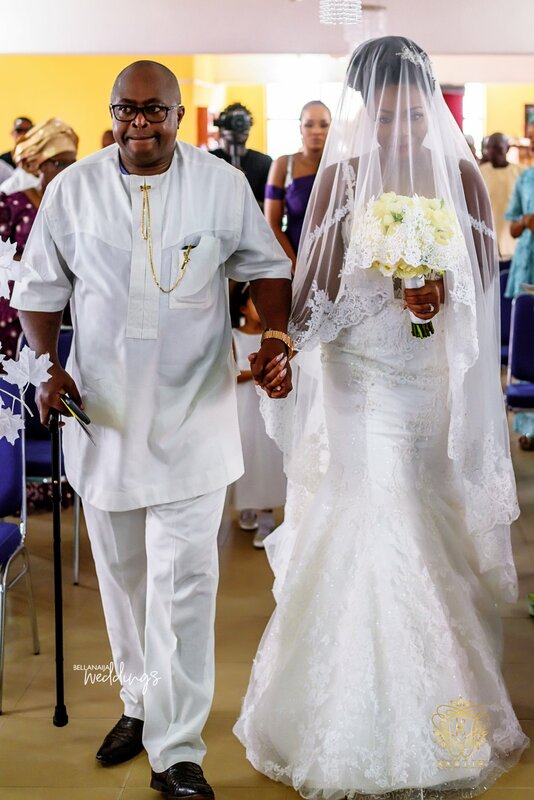 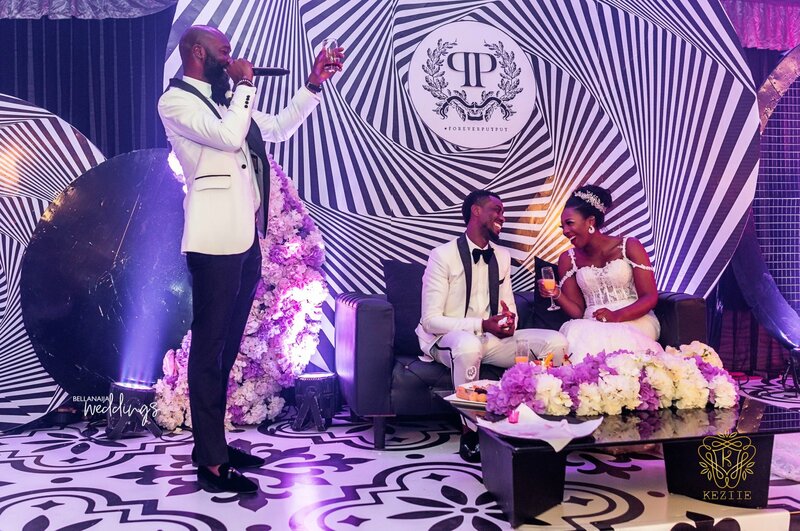 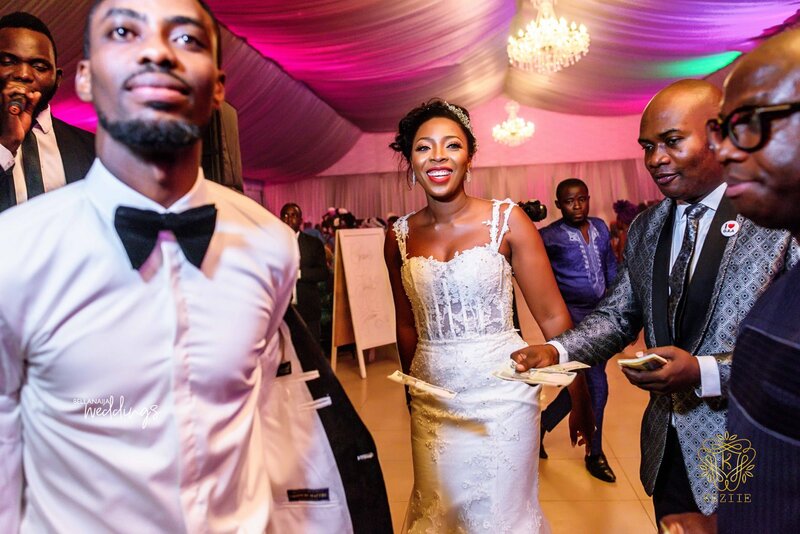 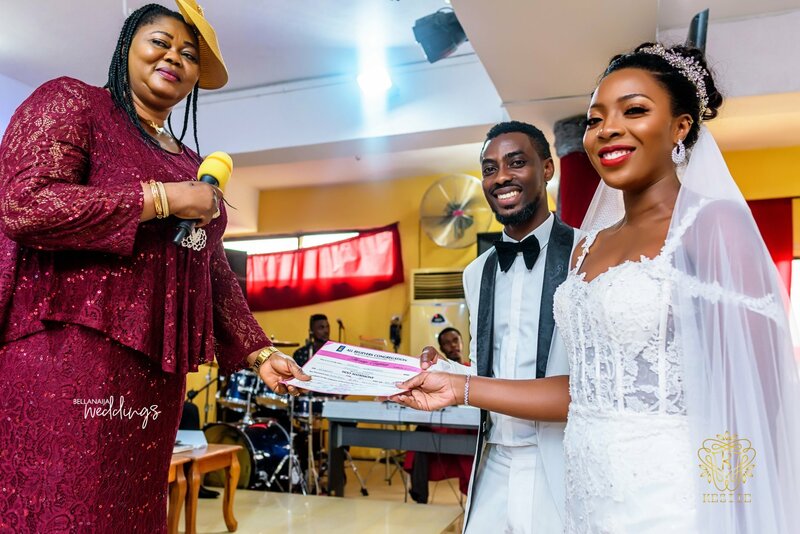 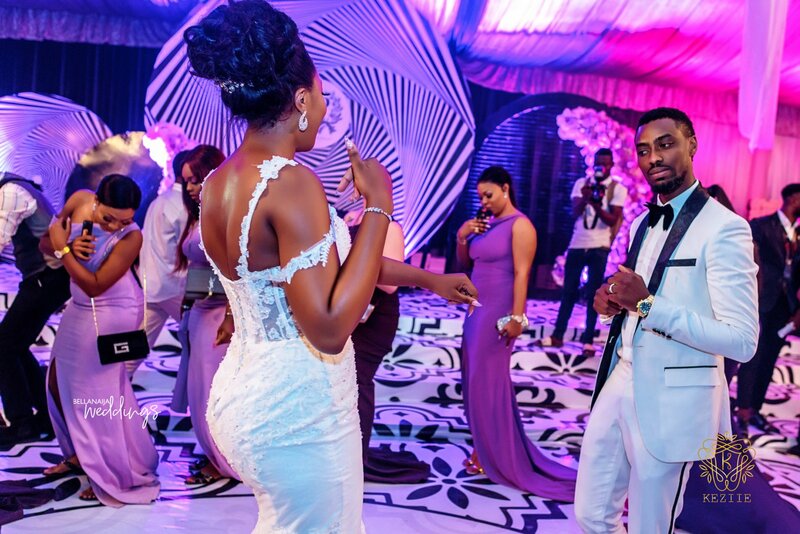 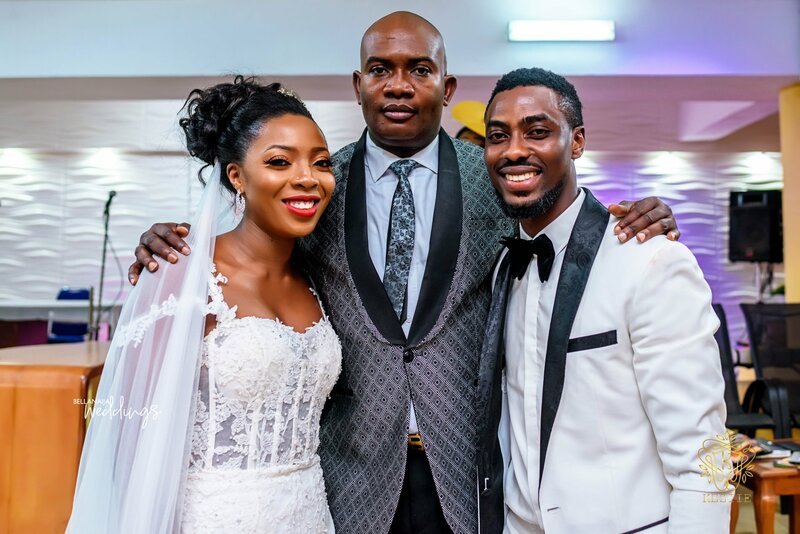 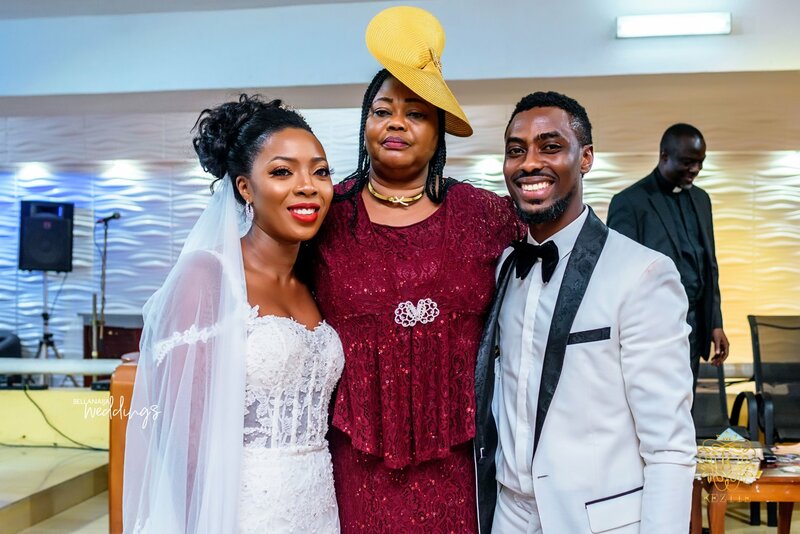 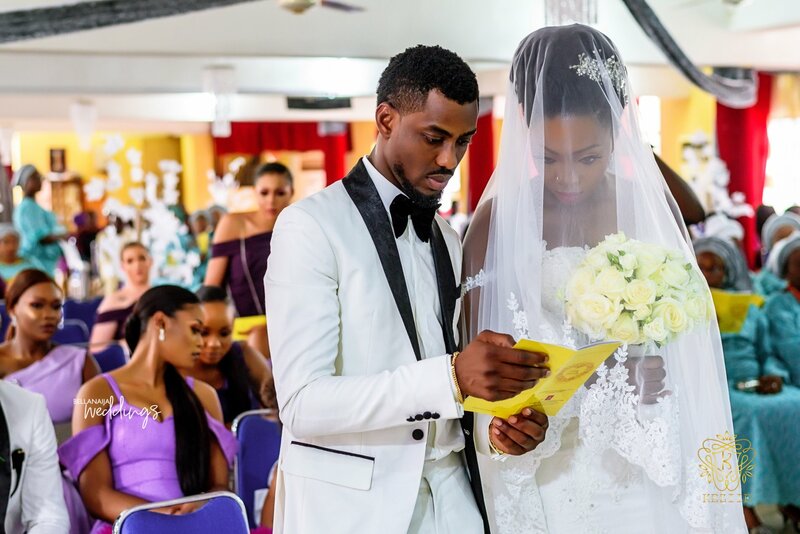 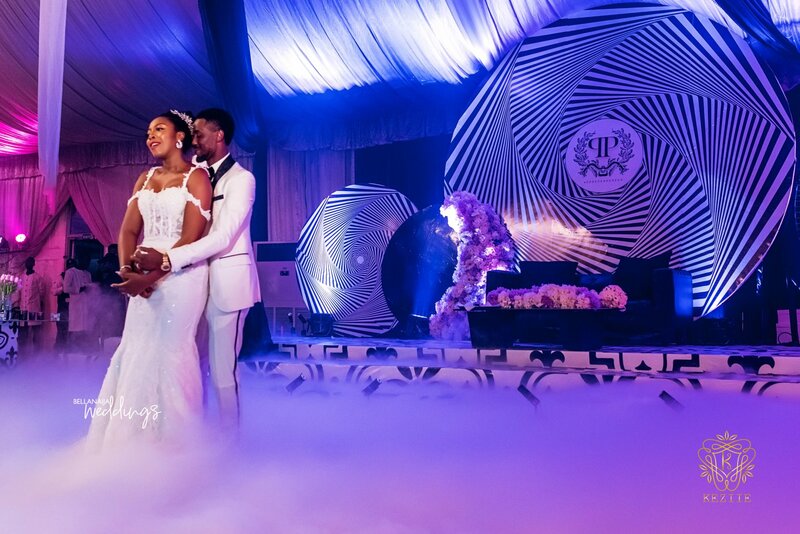 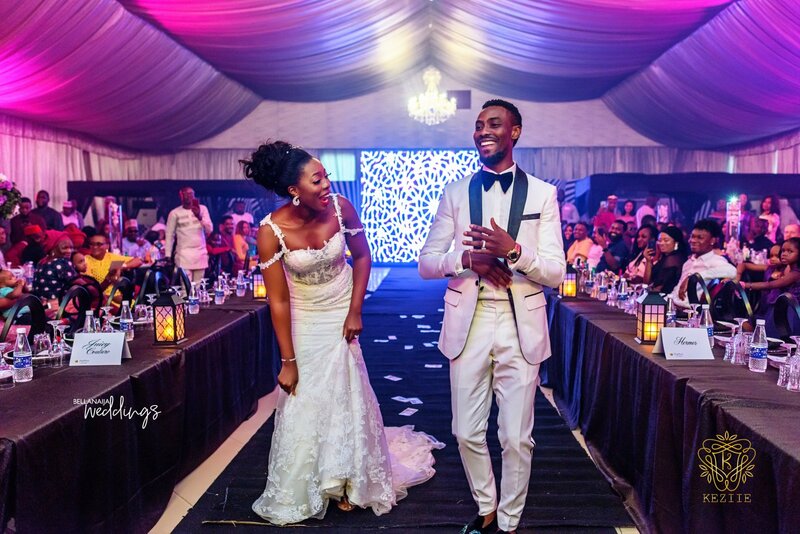 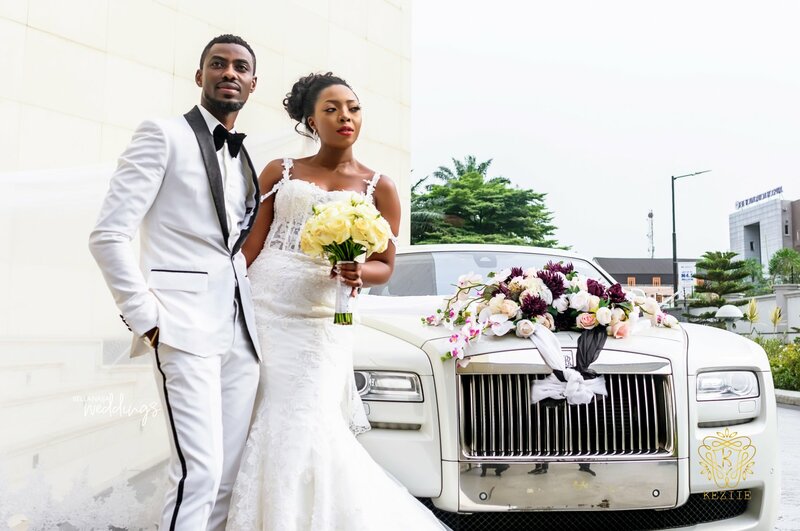 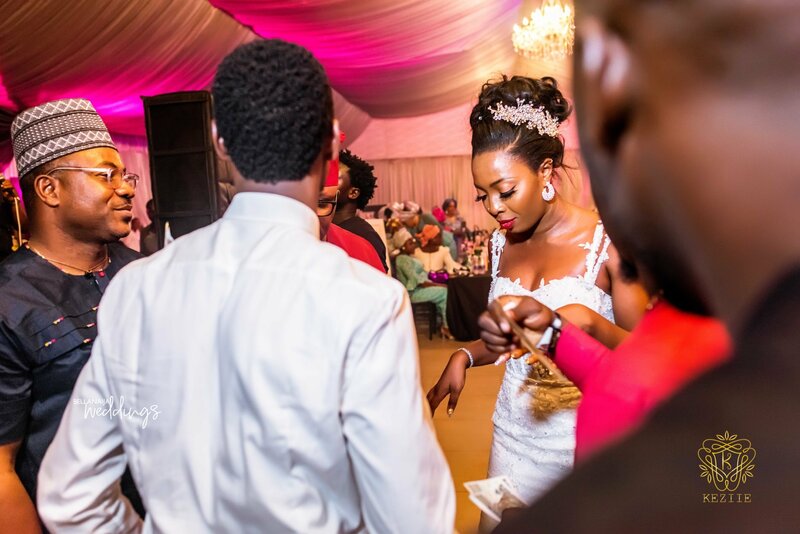 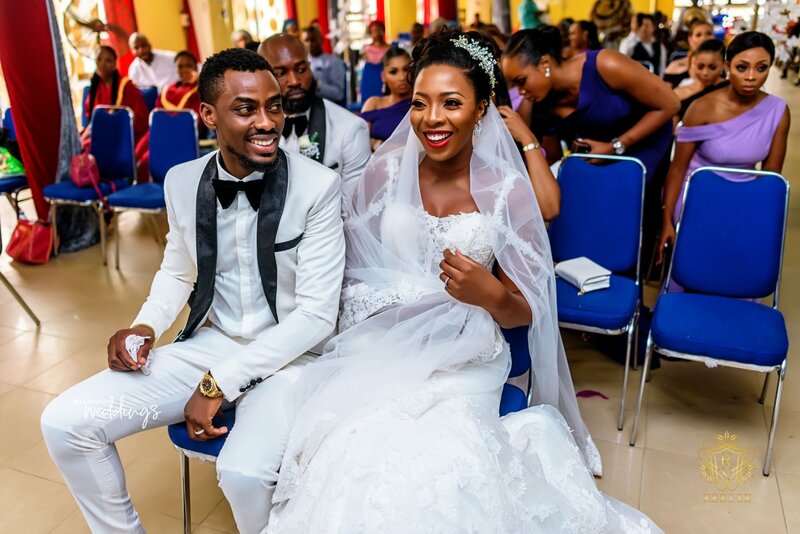 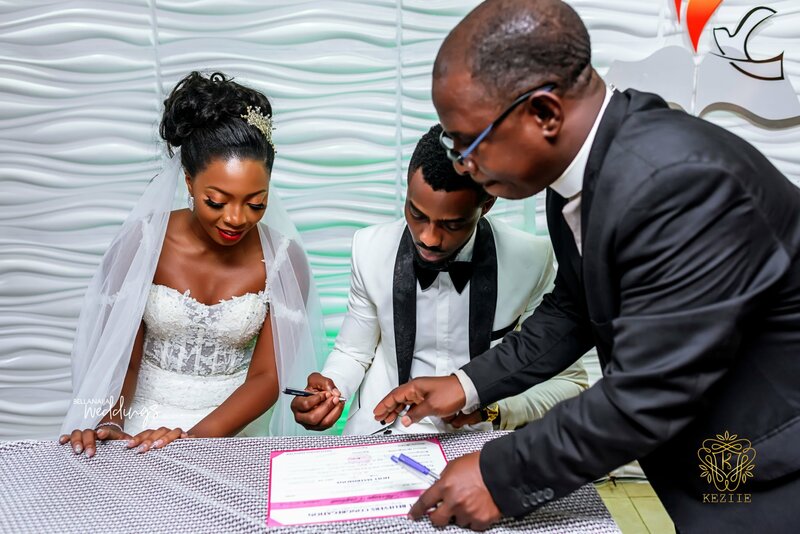 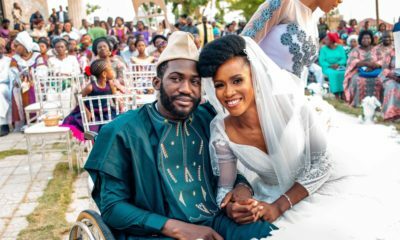 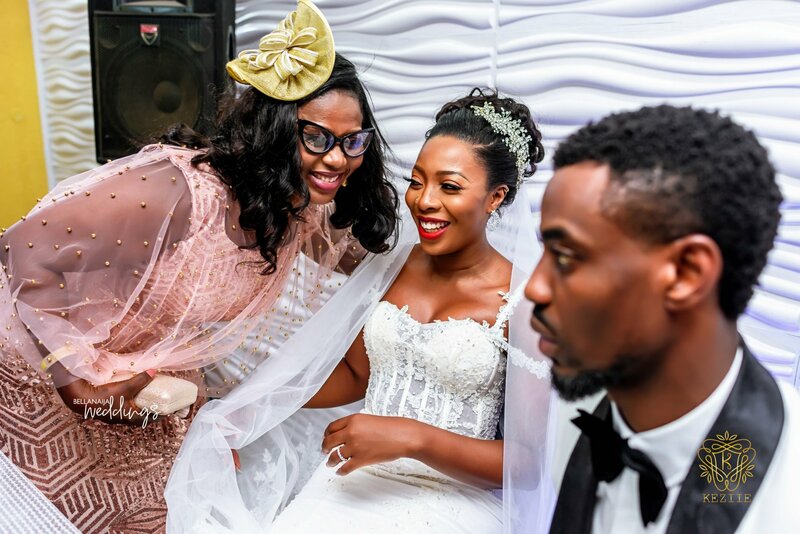 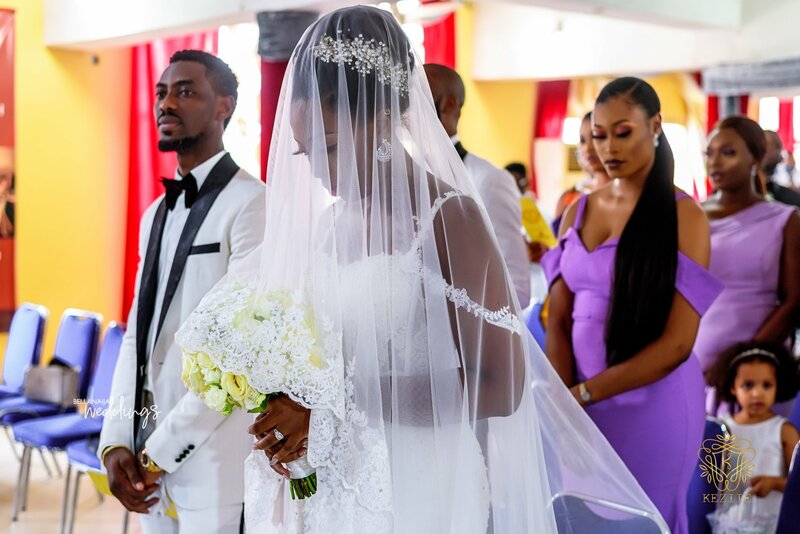 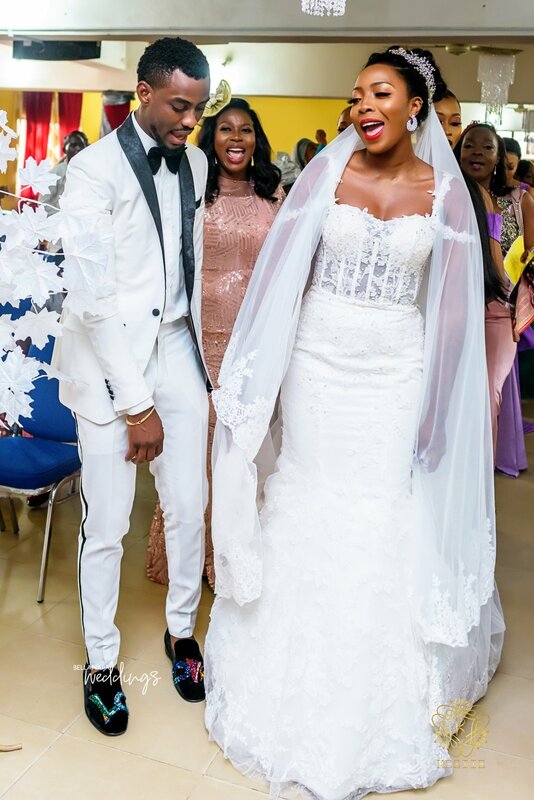 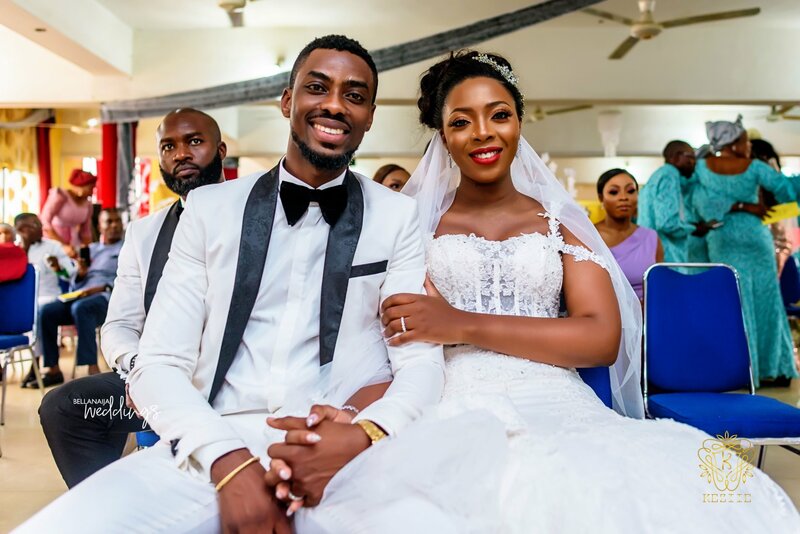 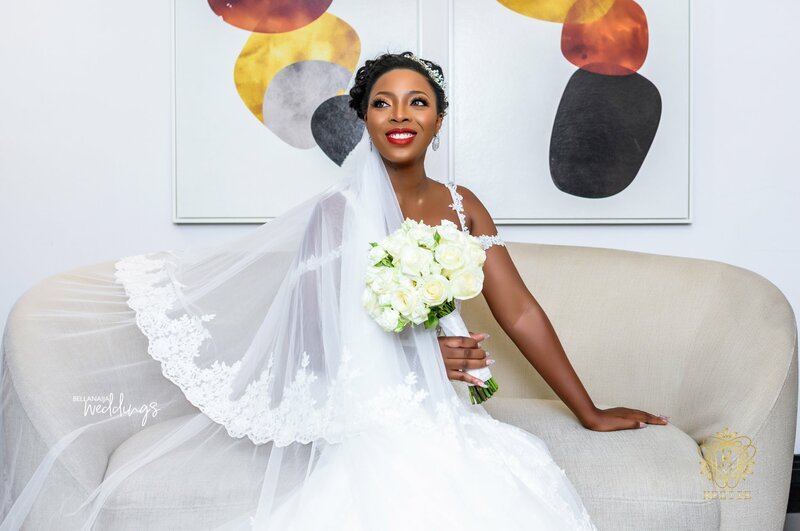 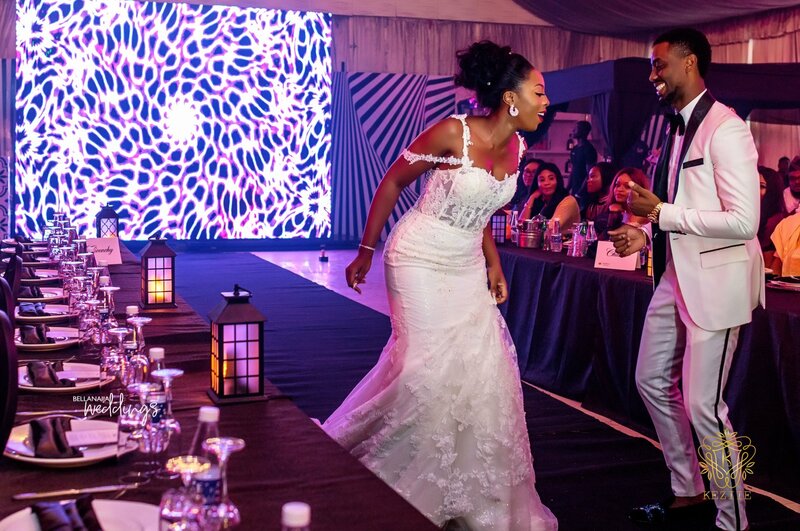 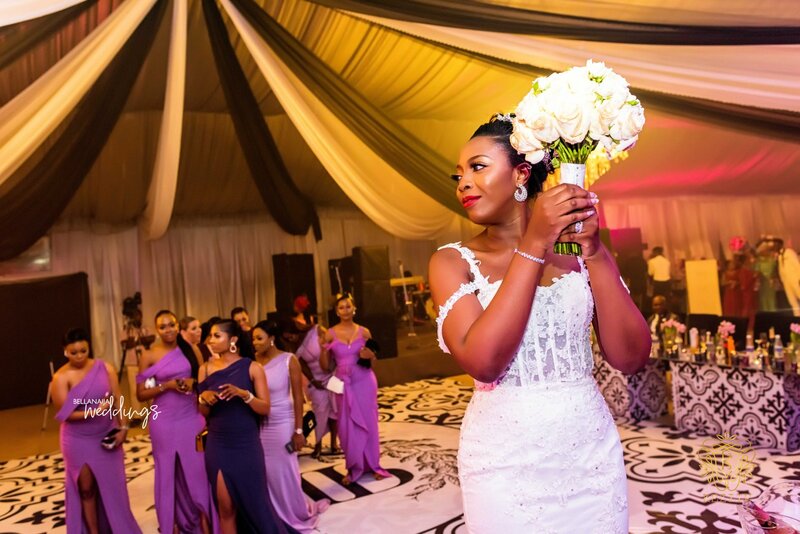 The beautiful Jennifer and her heartthrob Samuel tied the knot in such a beautiful wedding. 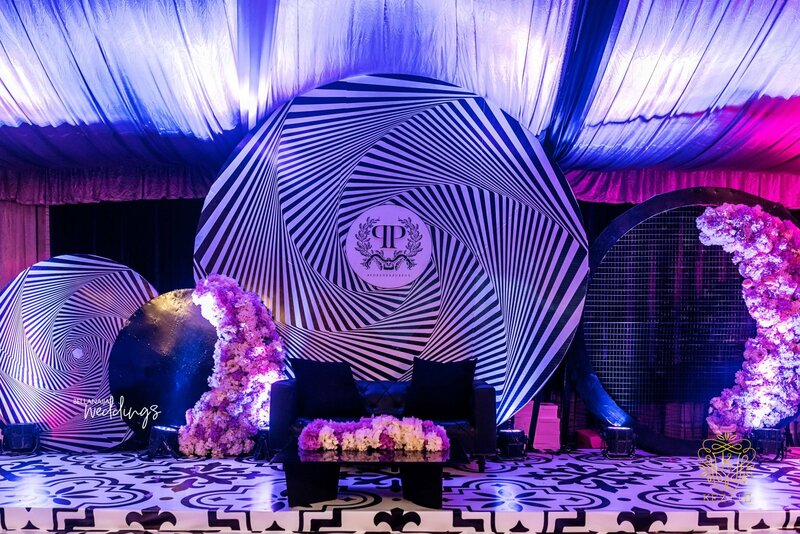 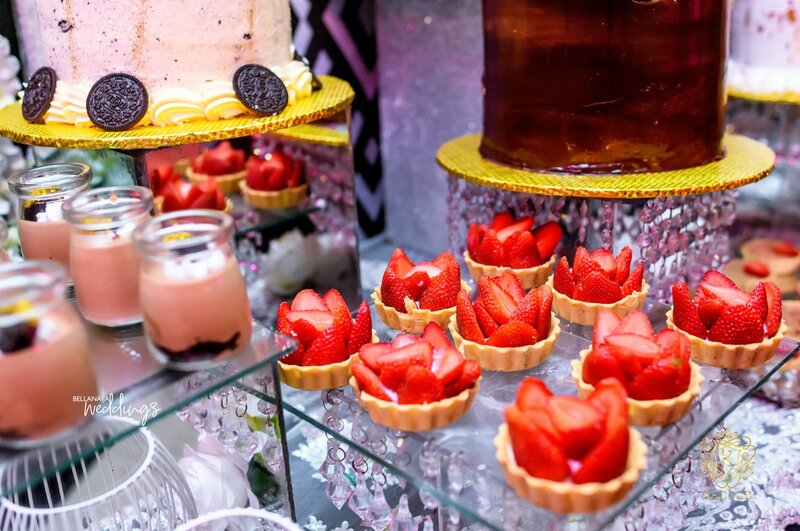 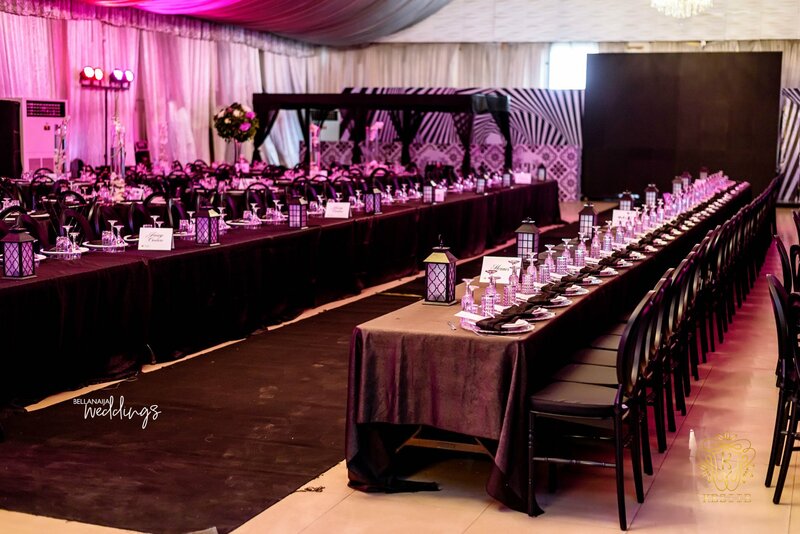 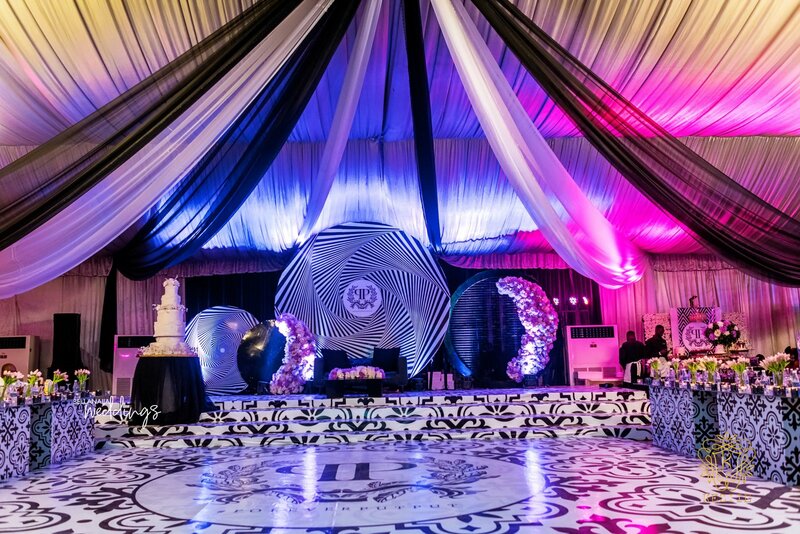 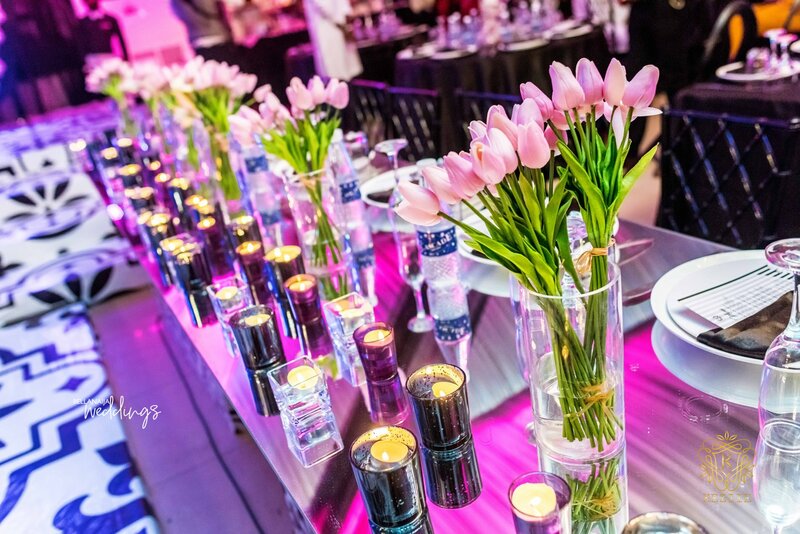 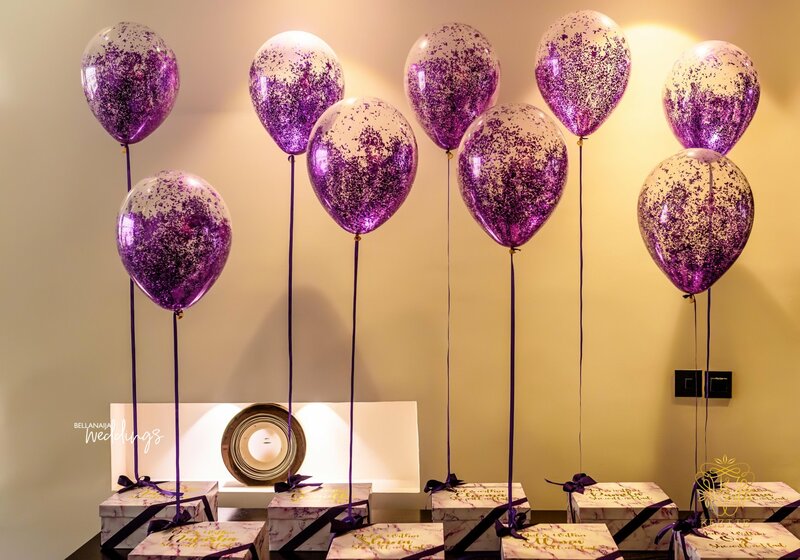 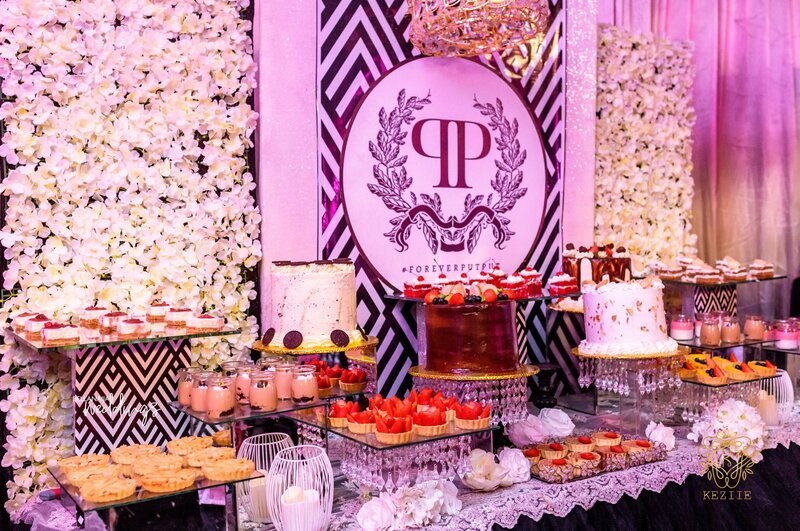 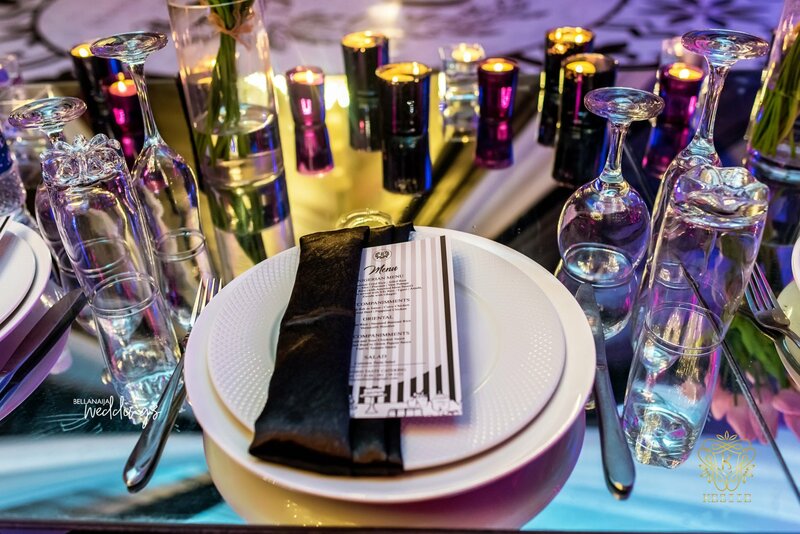 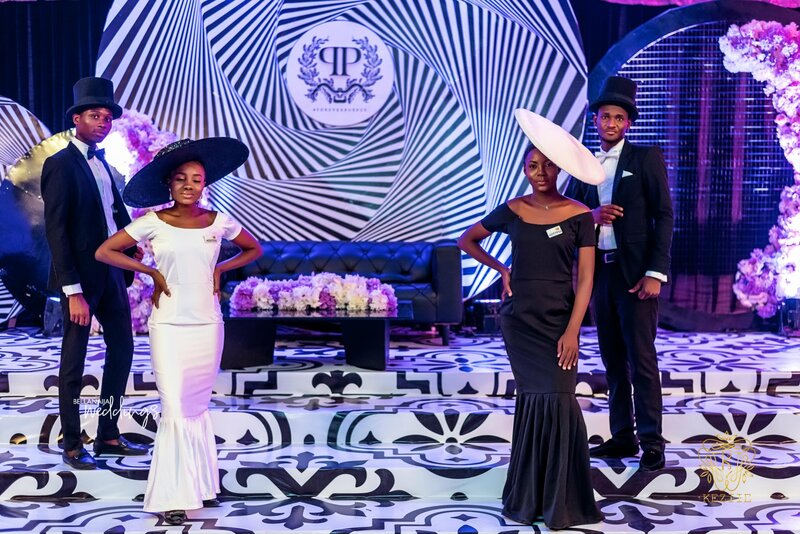 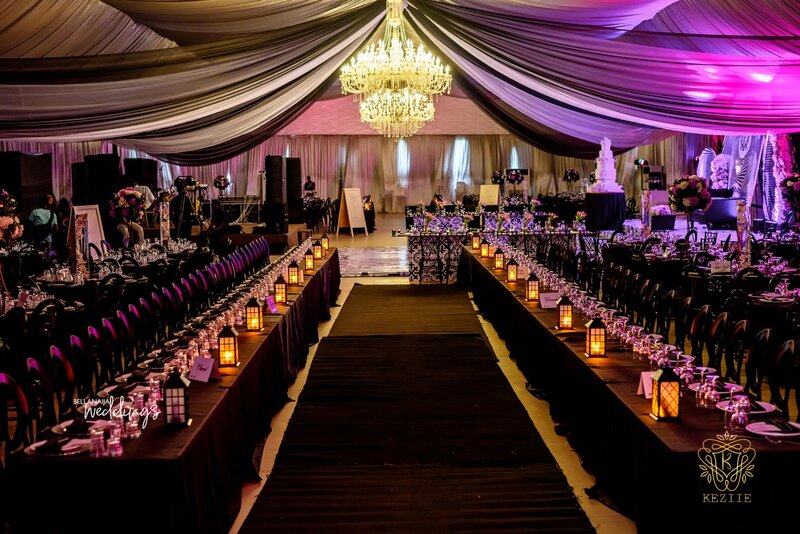 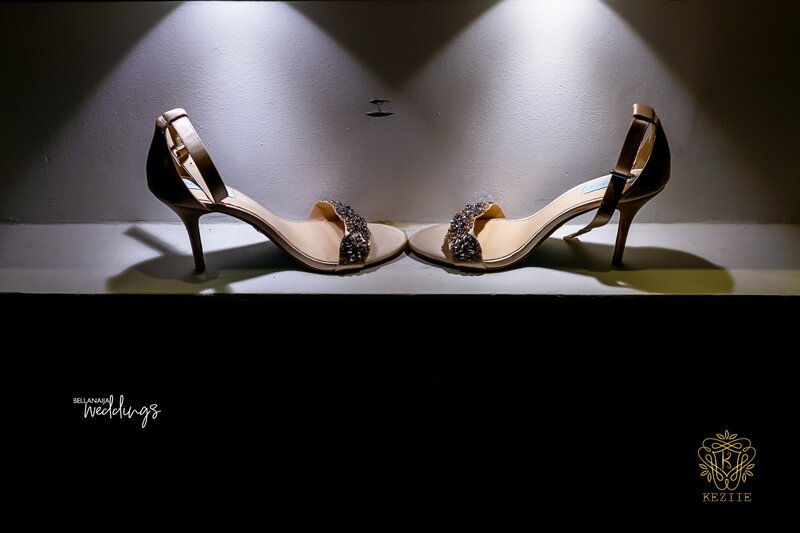 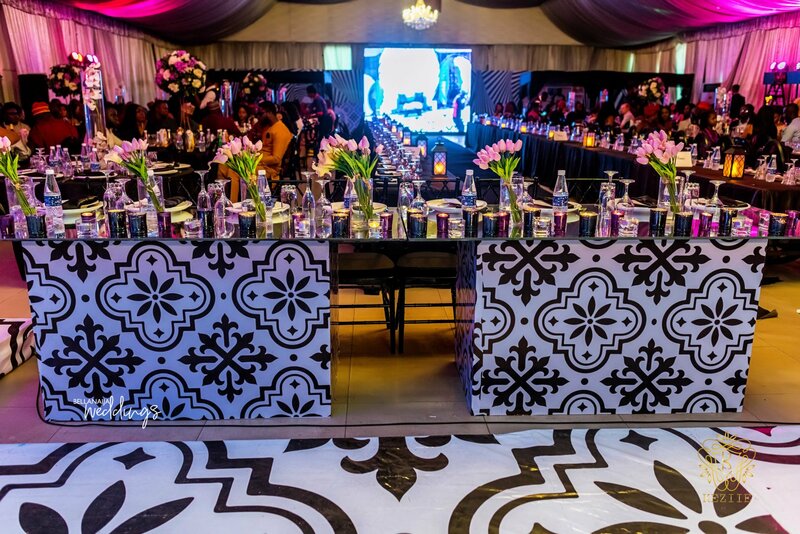 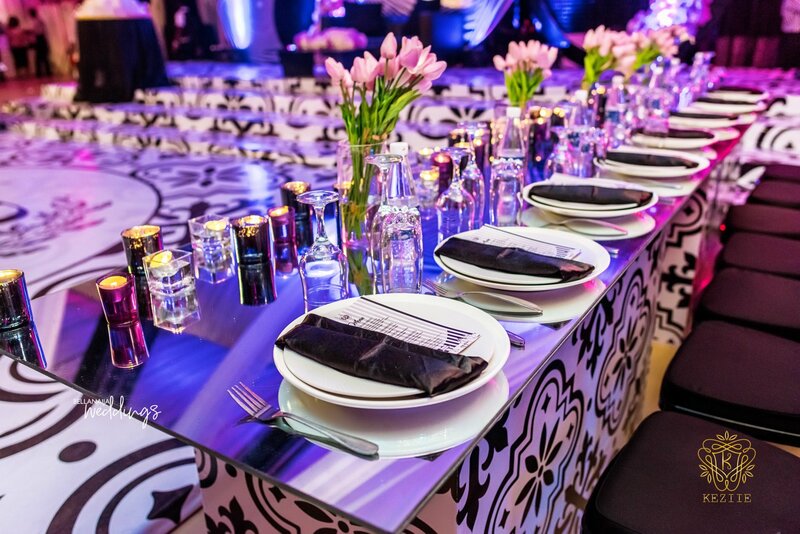 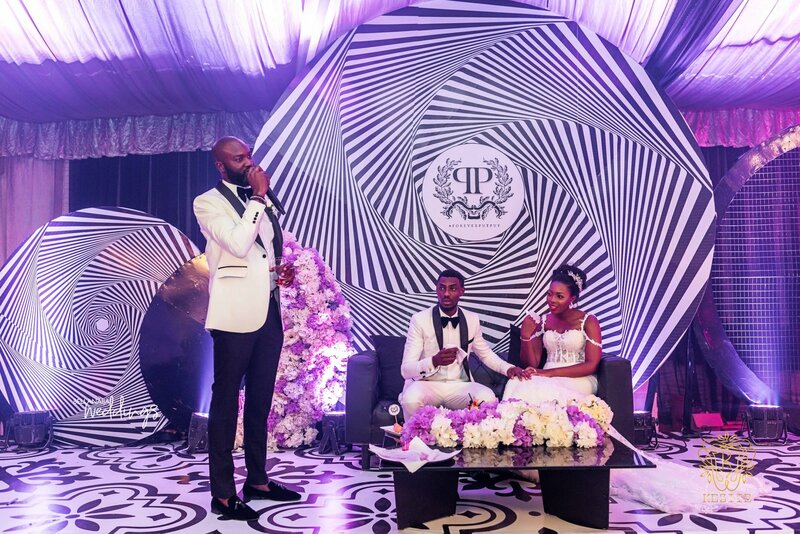 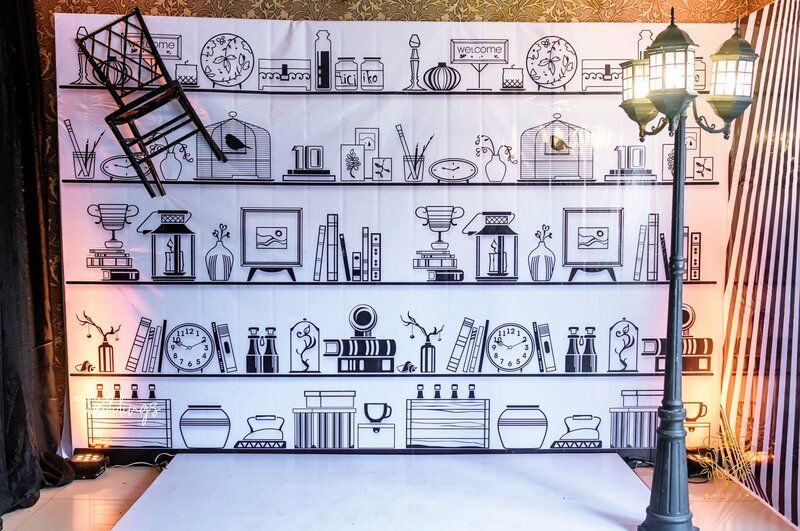 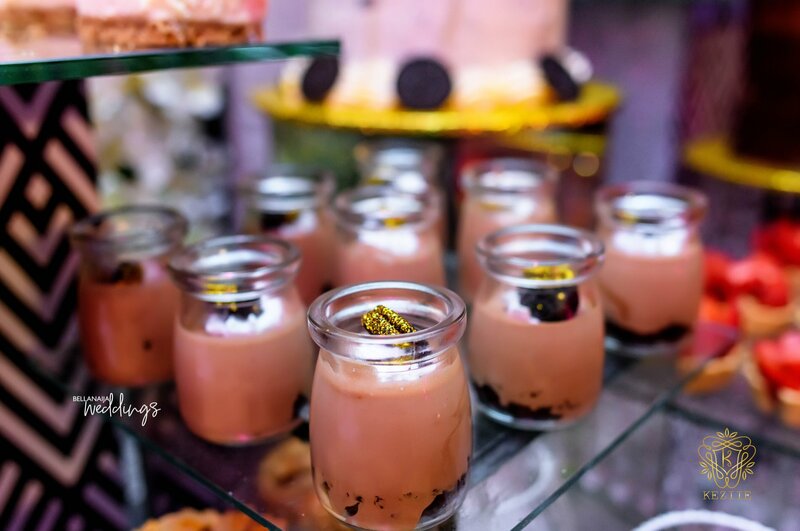 Have you ever been to a wedding with a theme of black and a touch of purple? 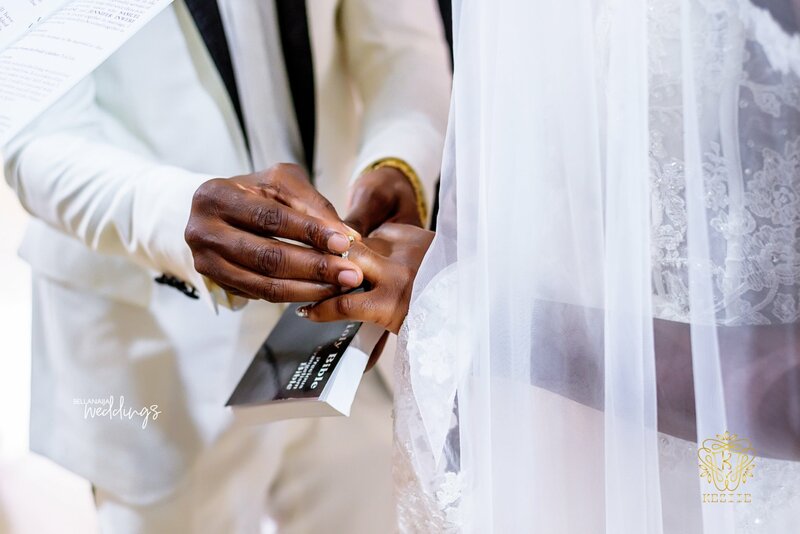 If not, get ready to scroll and pin so much as you got through. 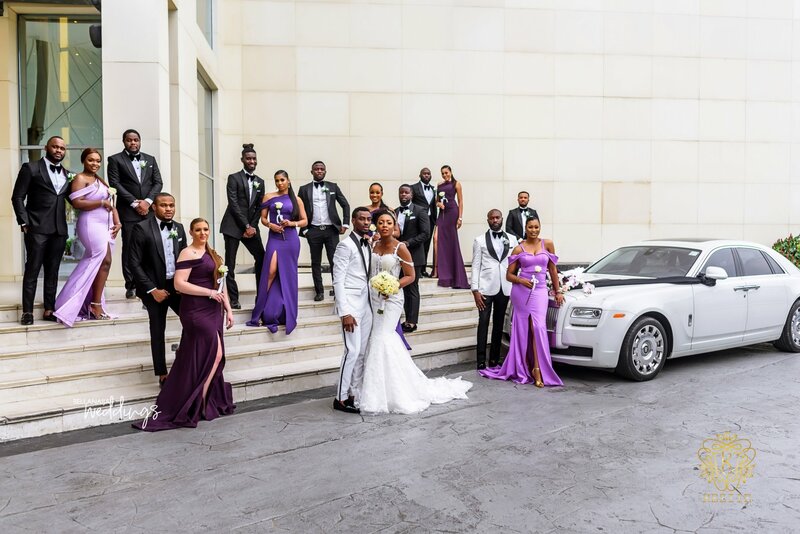 The bride, groom and the bridal party were a total vibe. 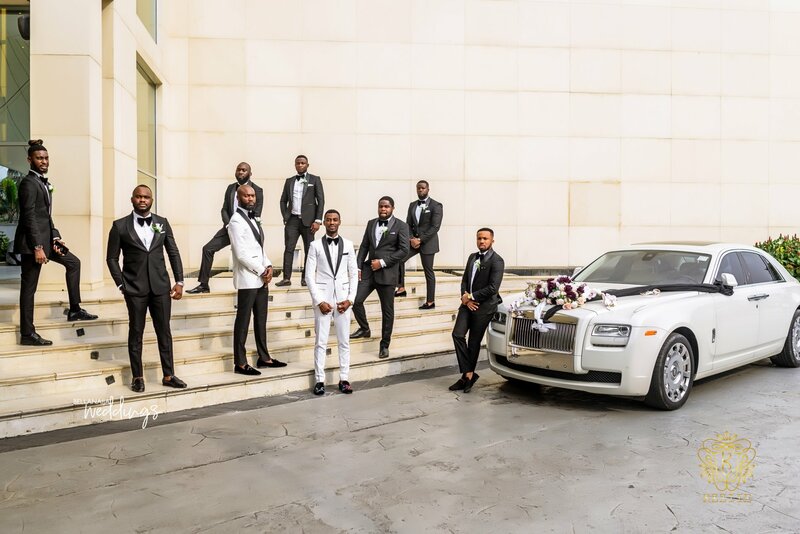 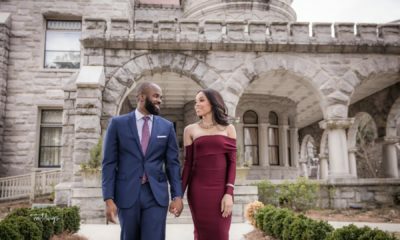 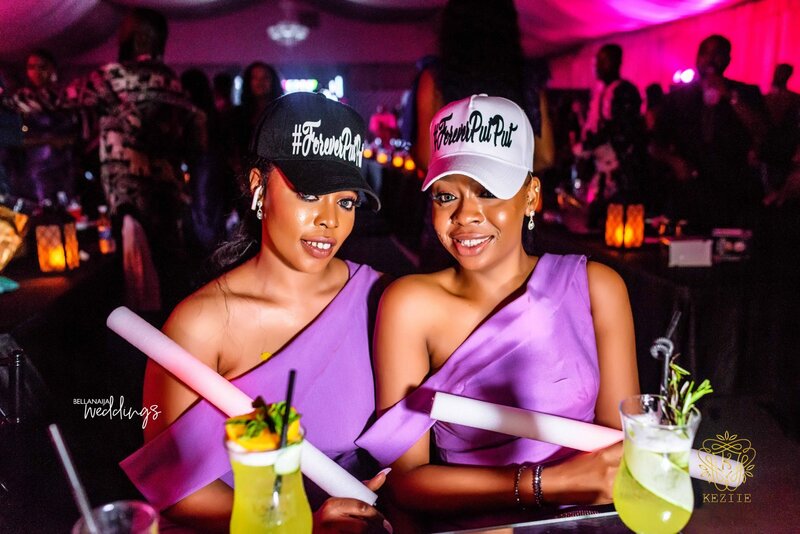 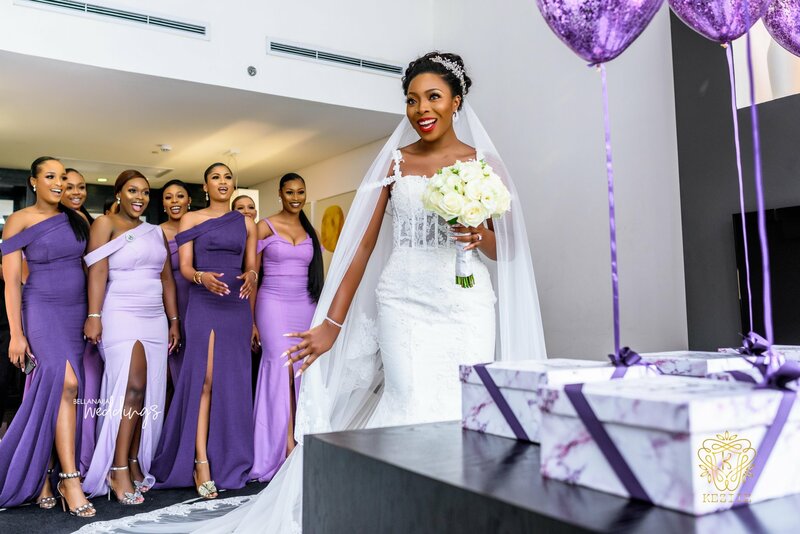 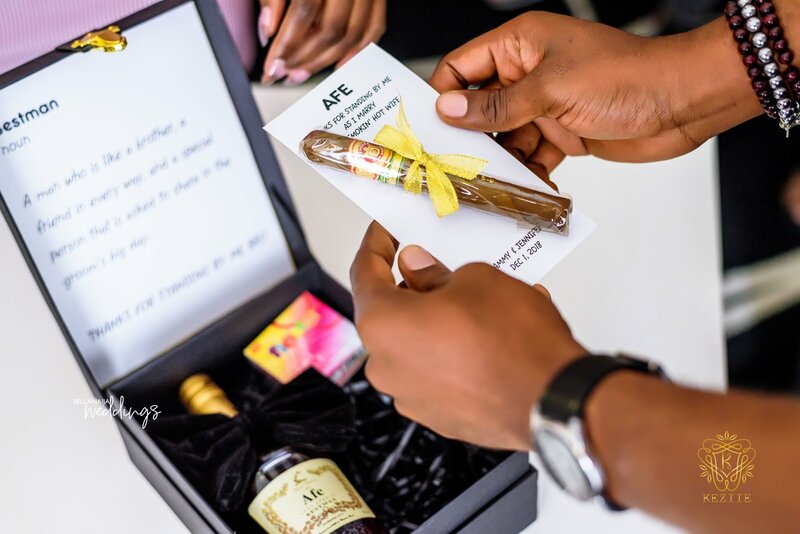 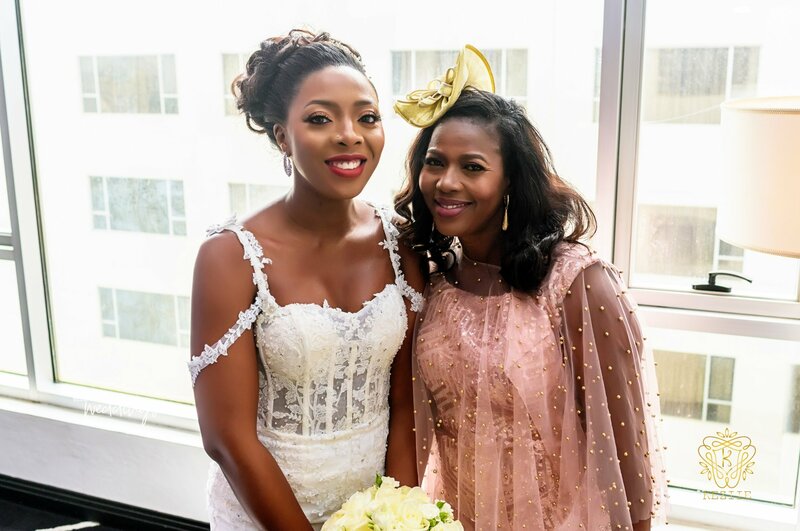 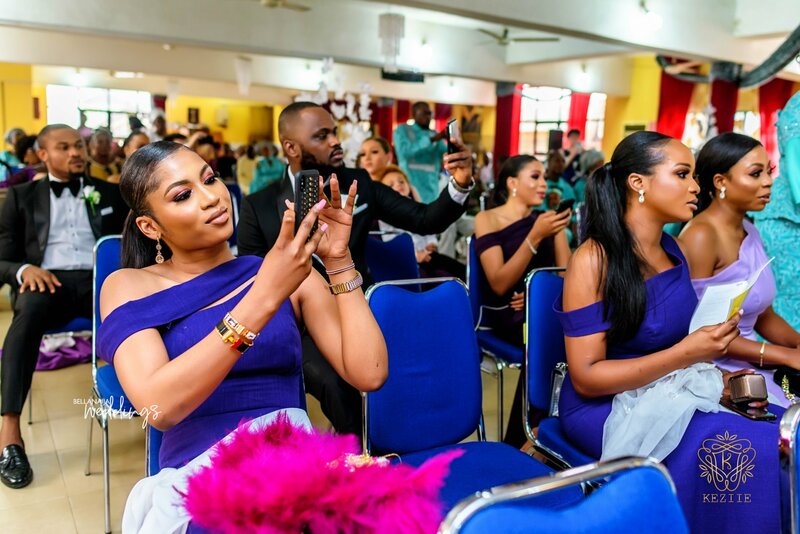 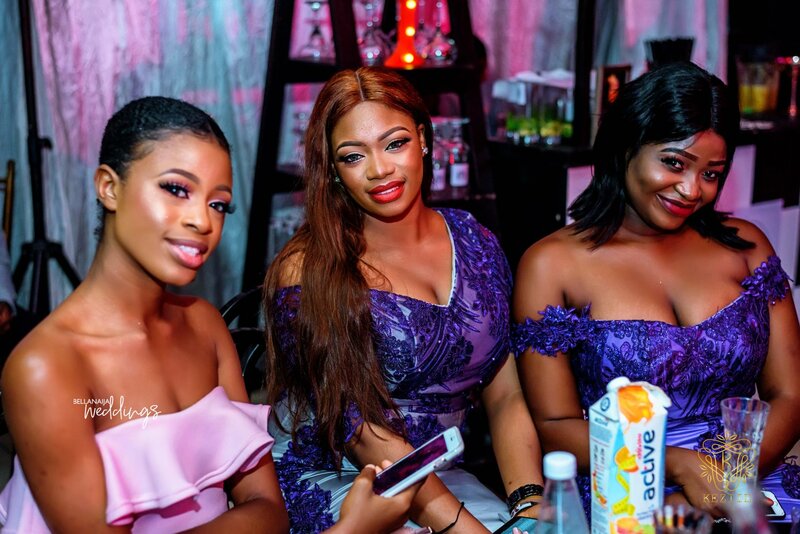 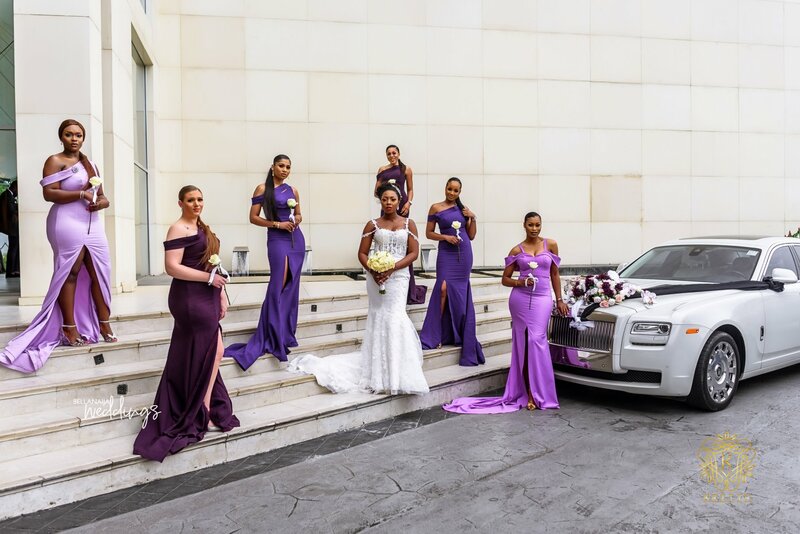 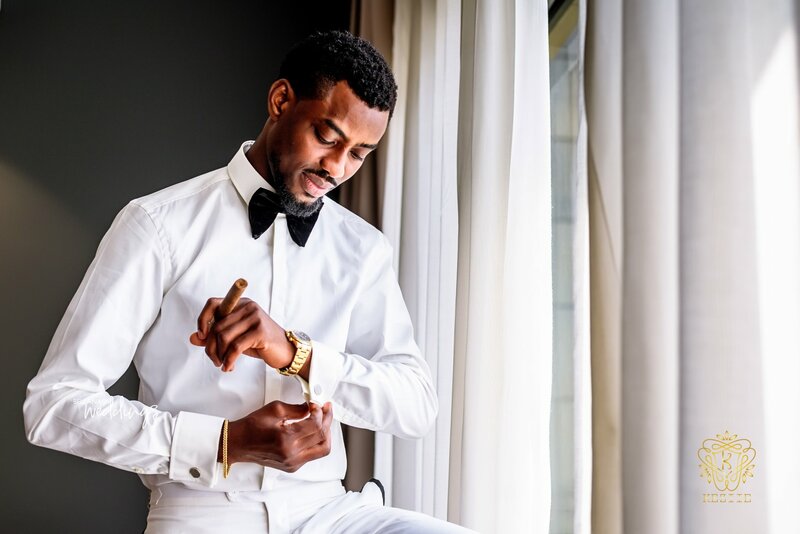 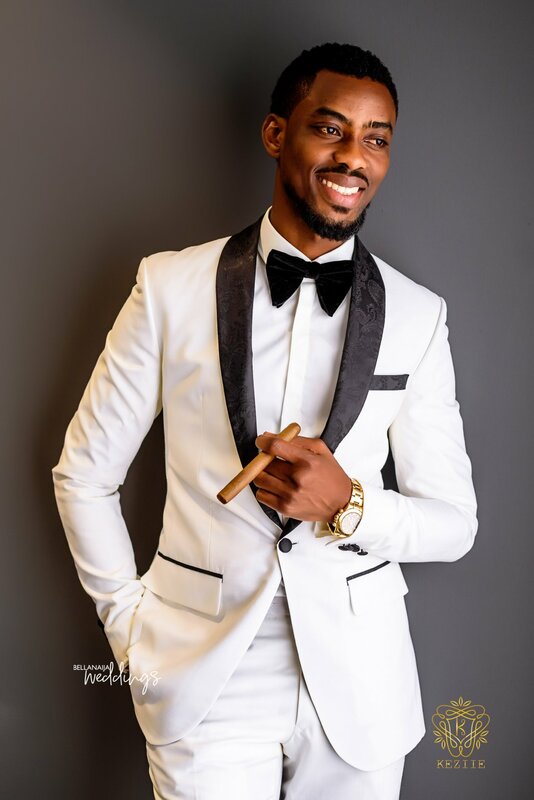 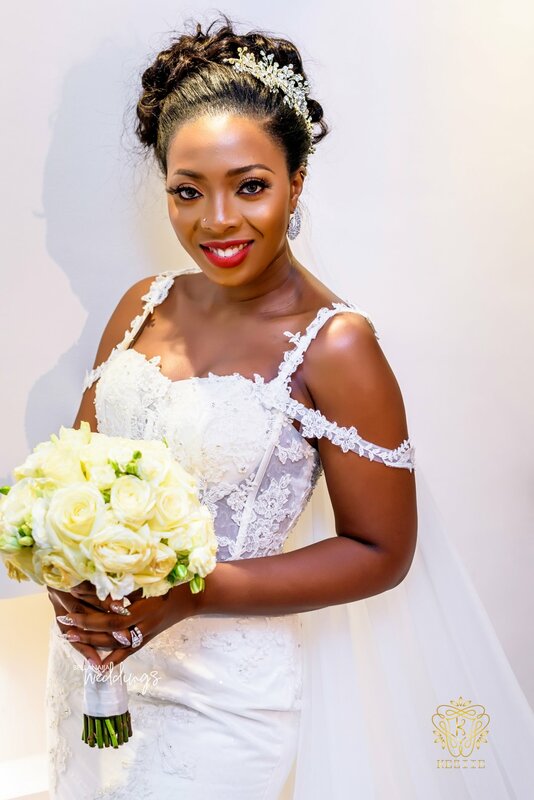 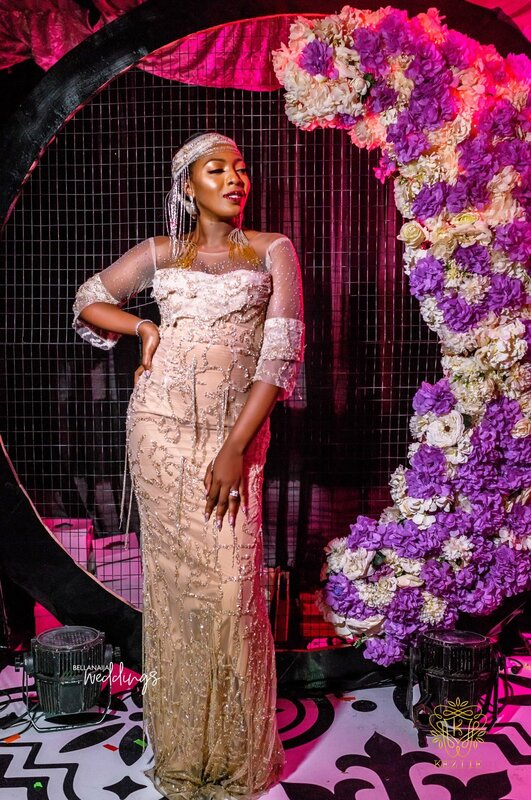 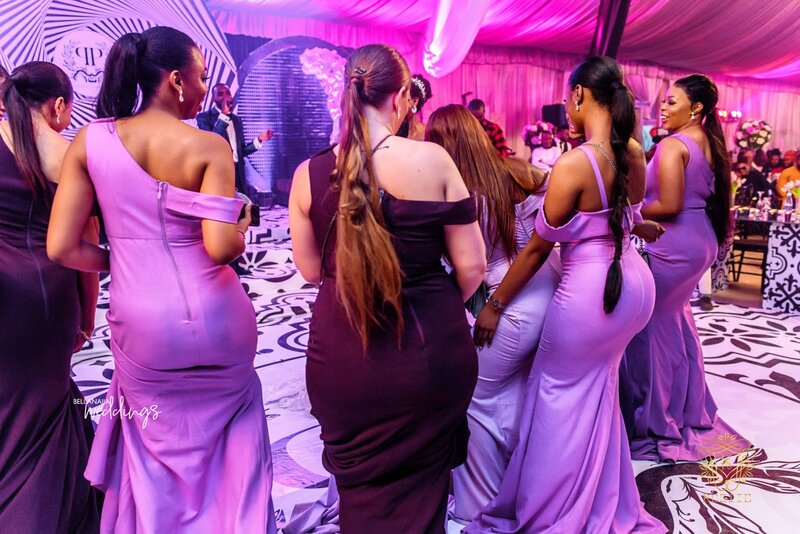 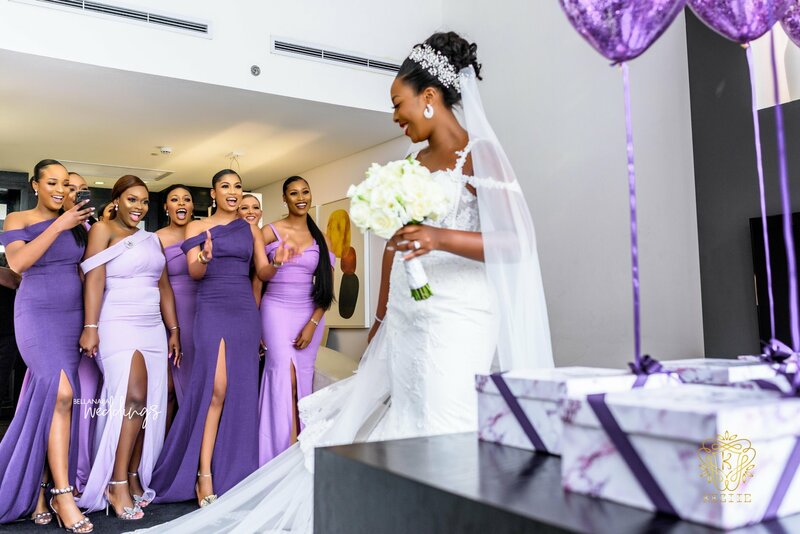 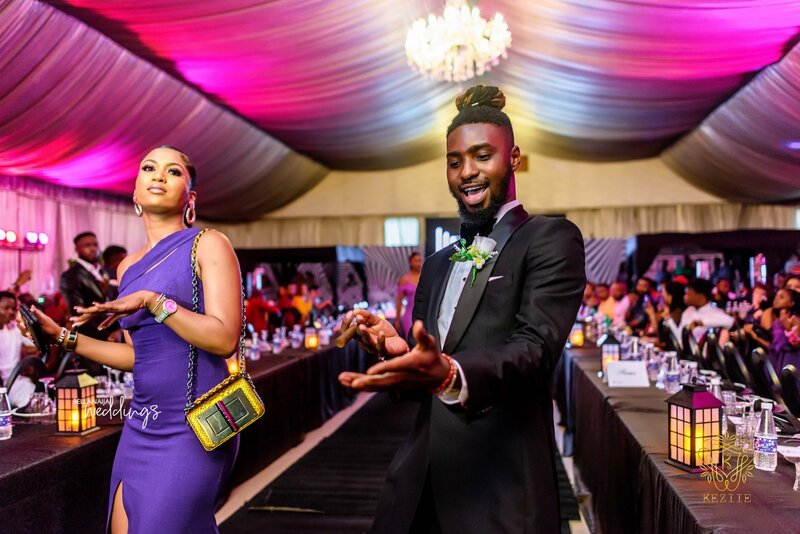 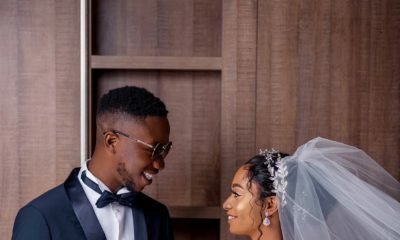 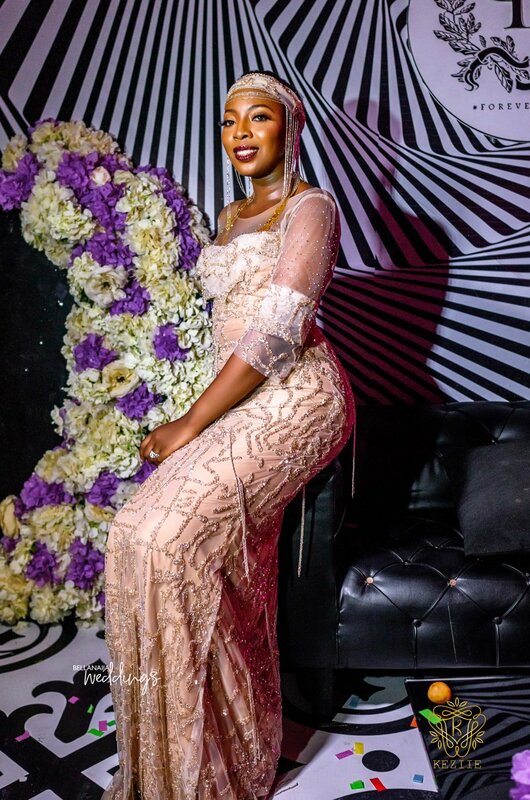 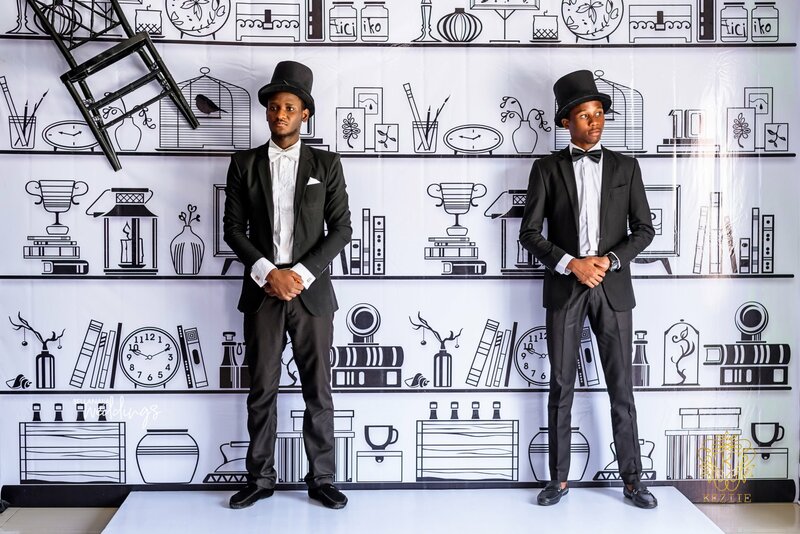 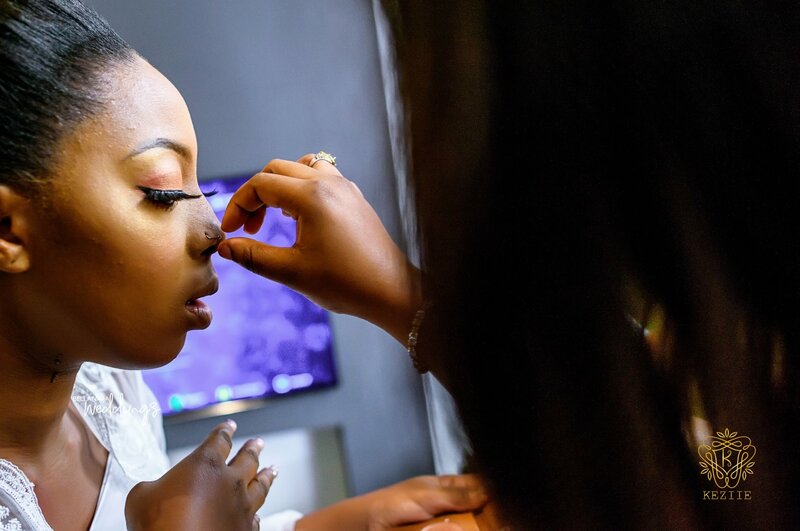 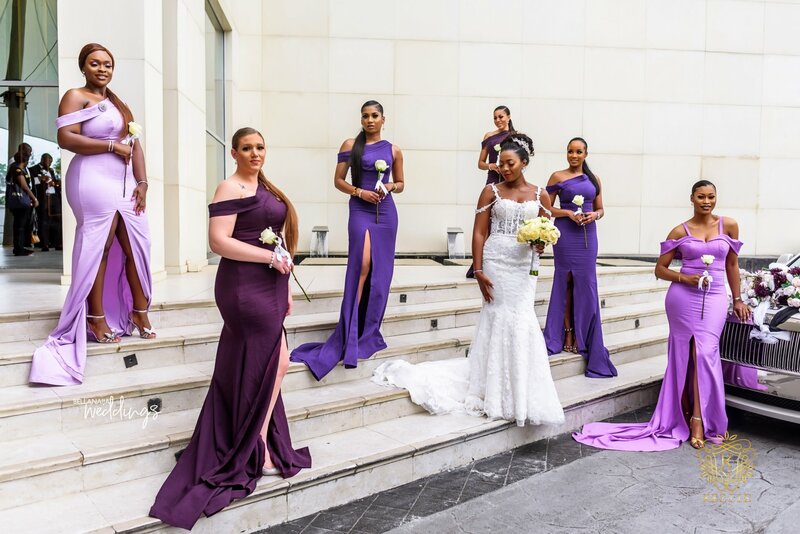 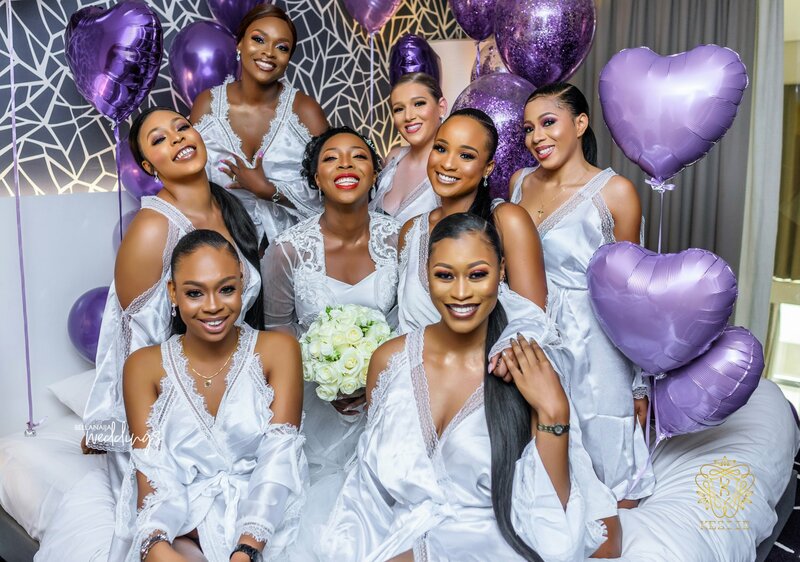 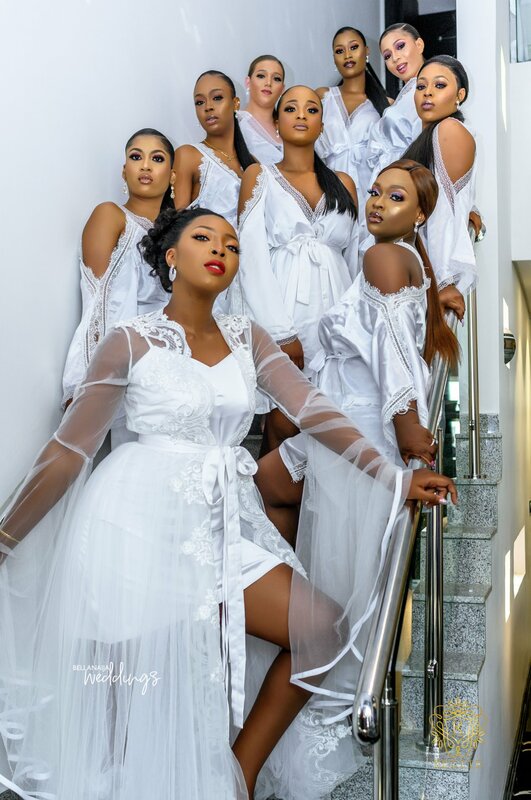 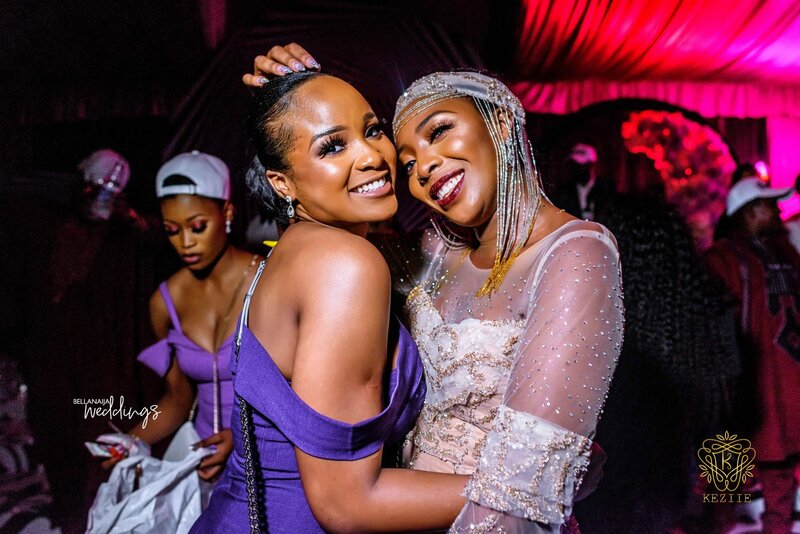 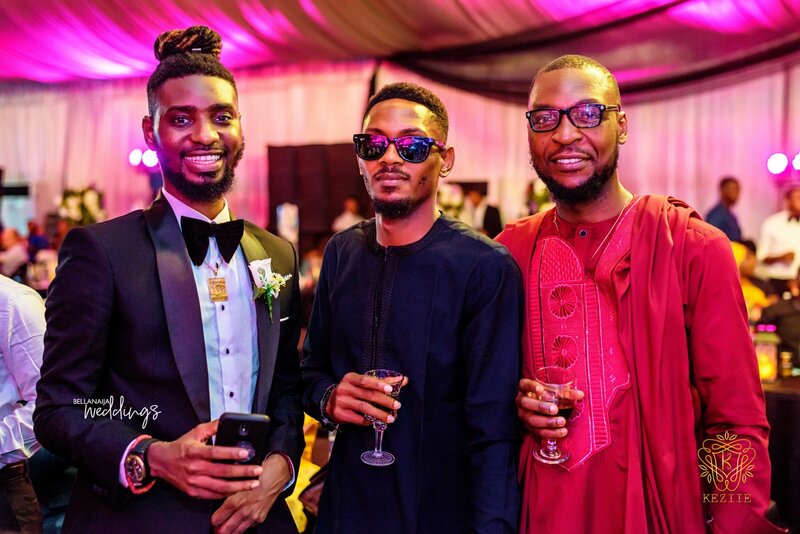 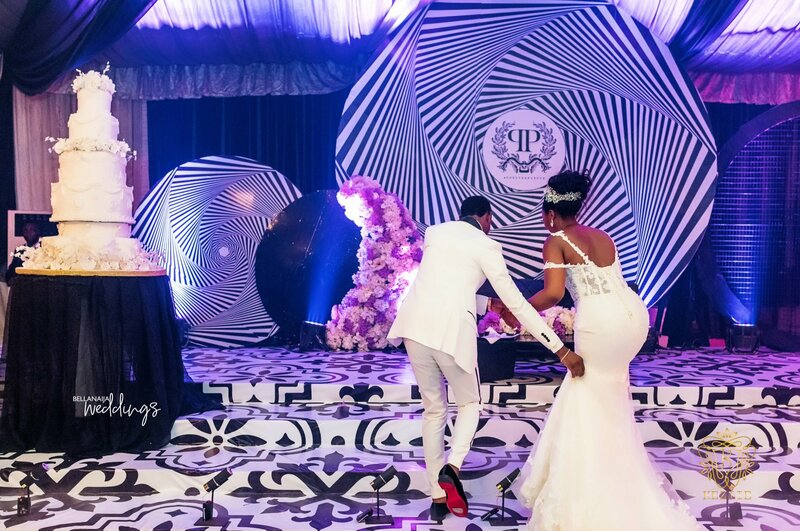 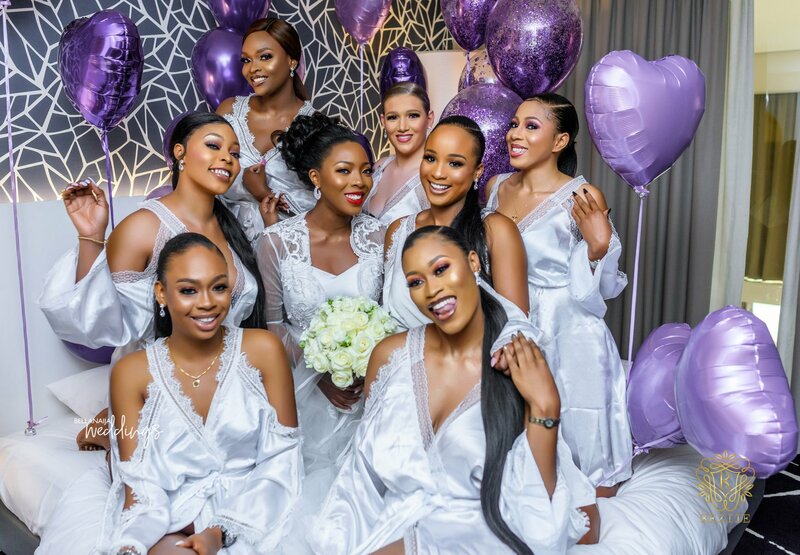 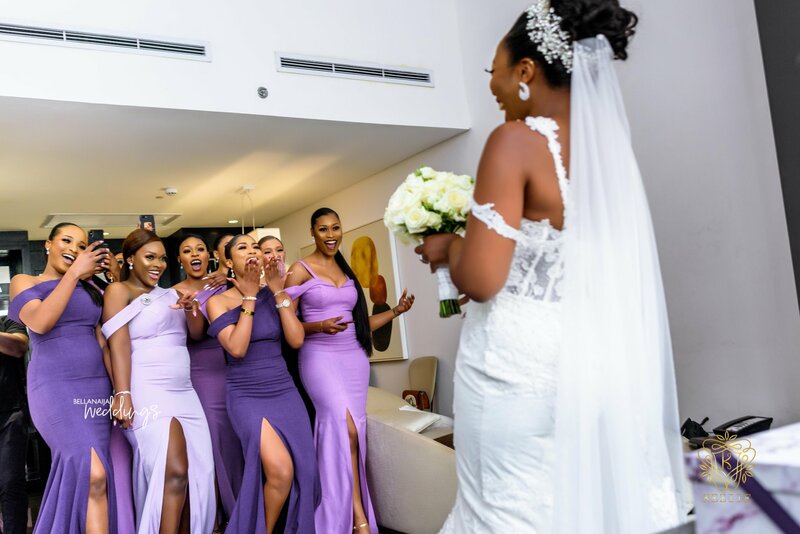 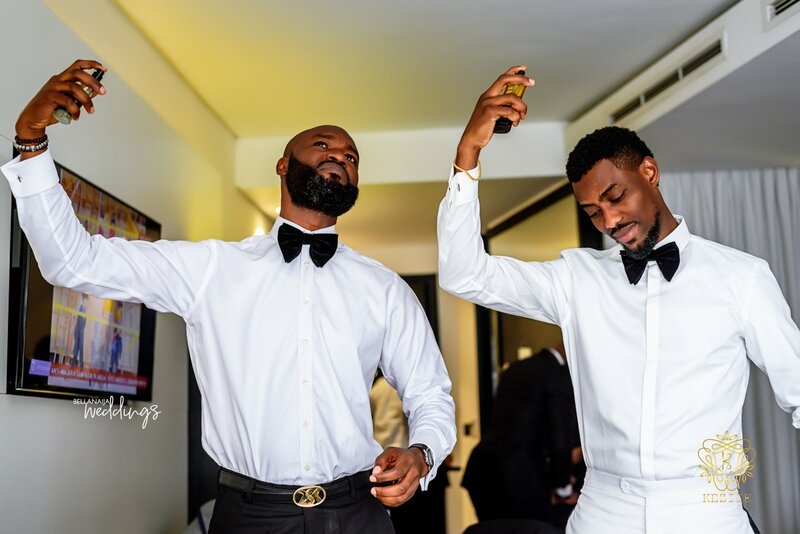 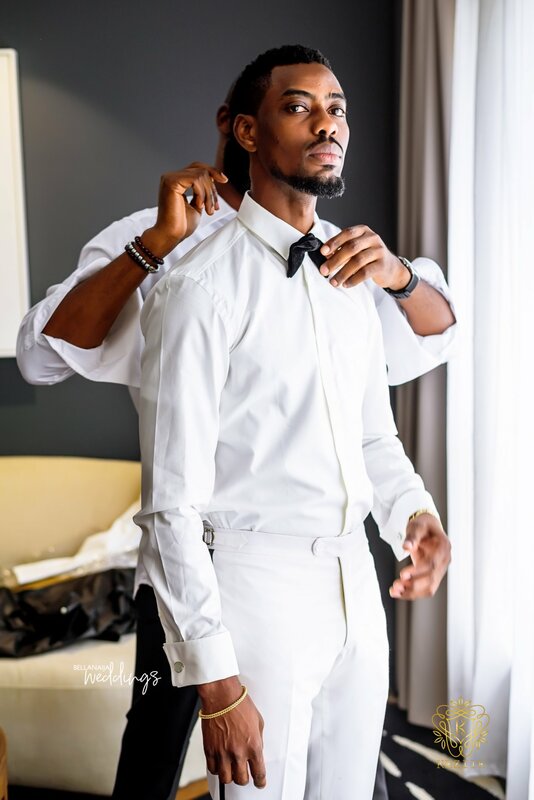 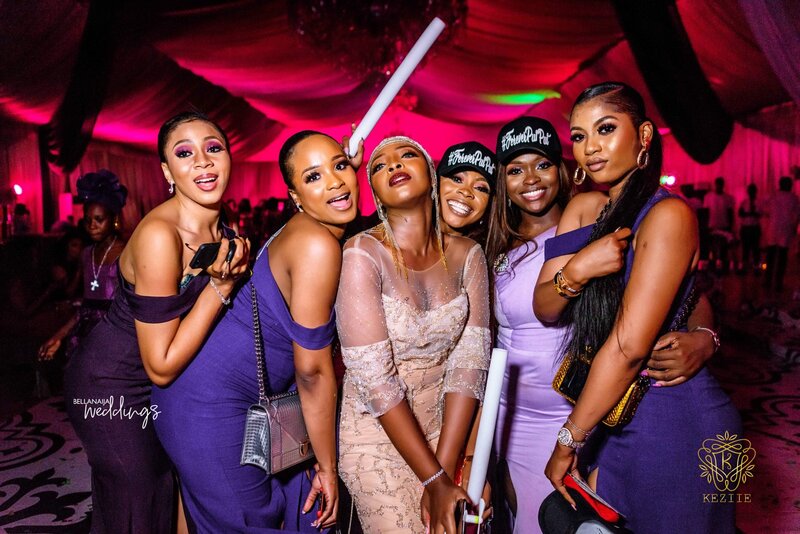 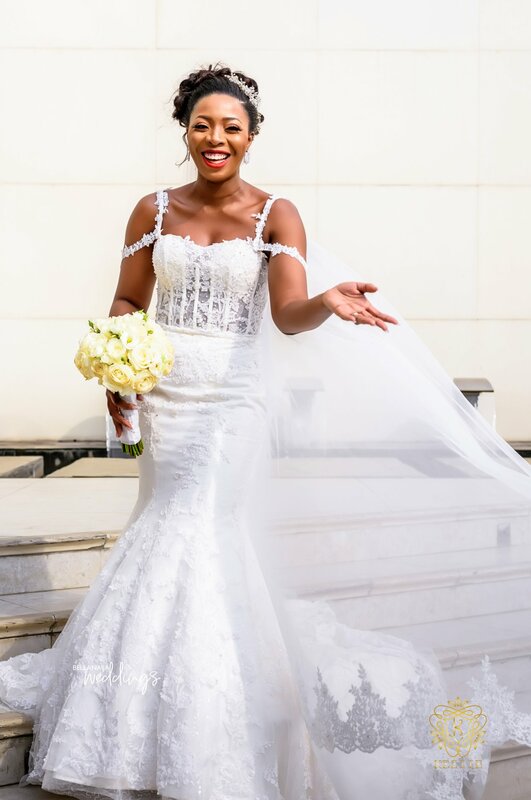 From the bride and bridesmaids’ first look, to moments at the church and then the turn up at the reception, you have to see how much fun it was. 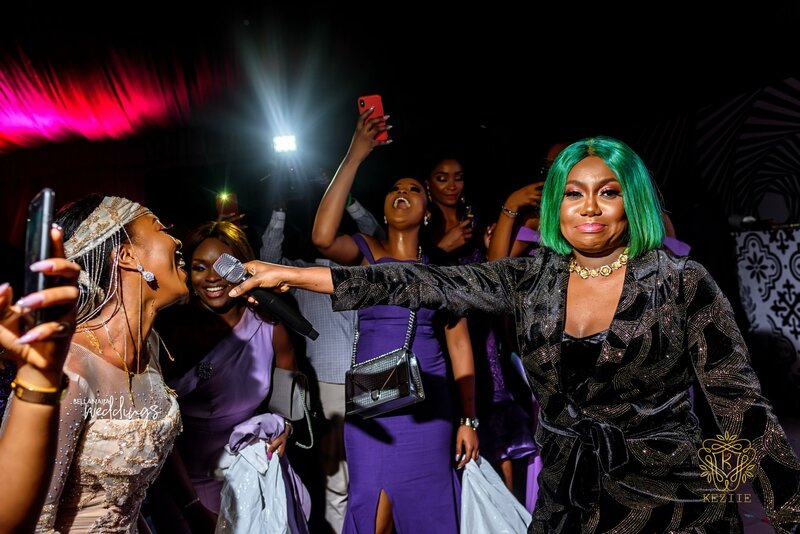 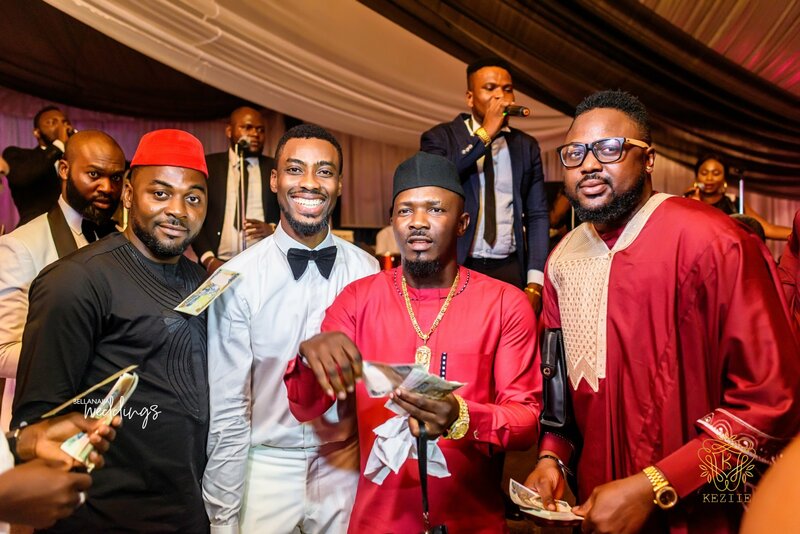 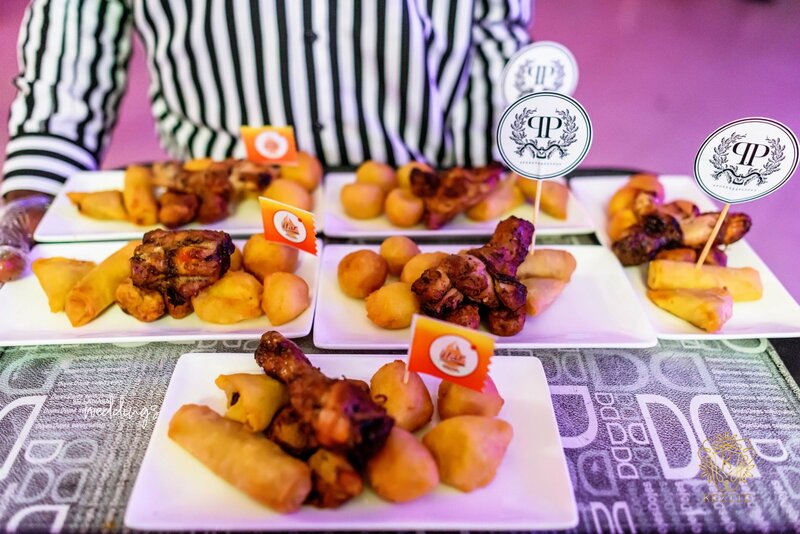 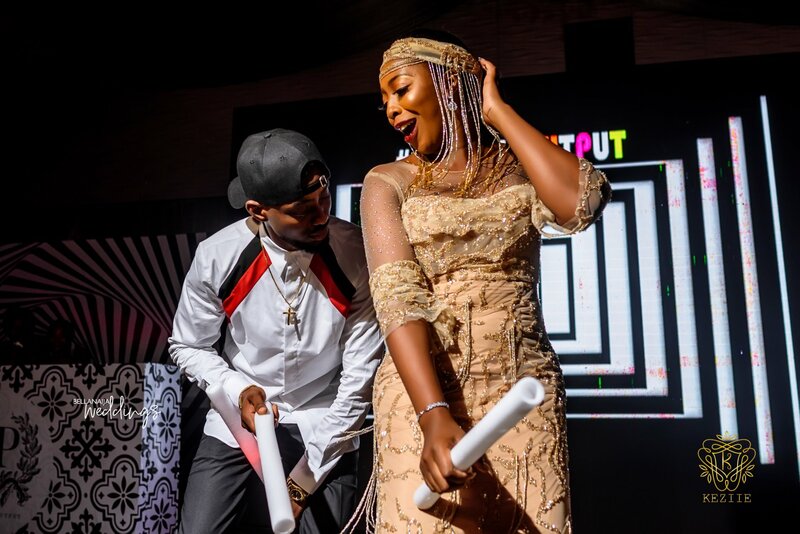 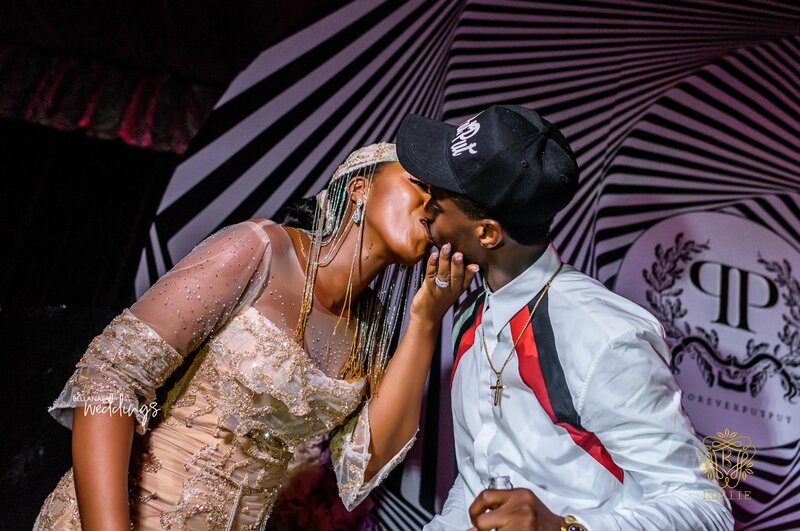 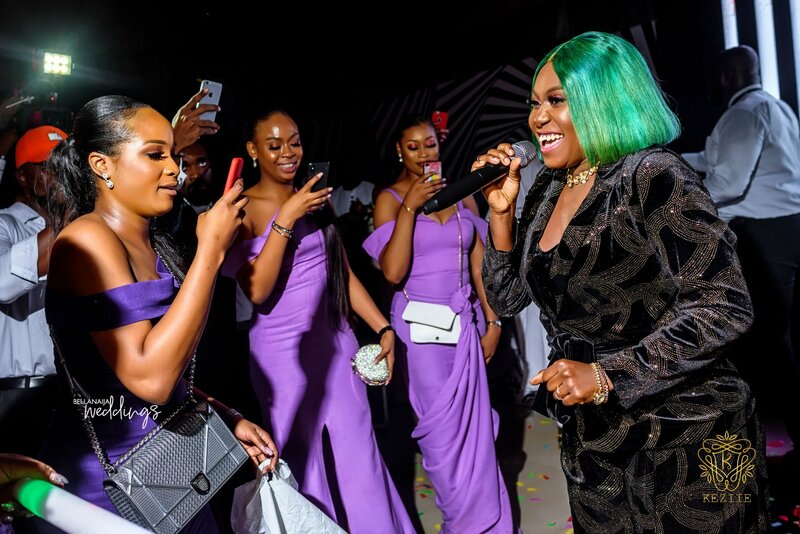 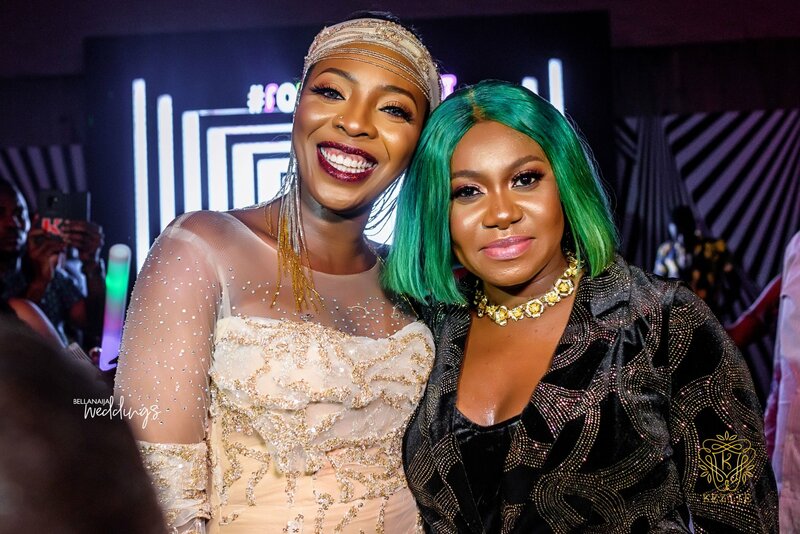 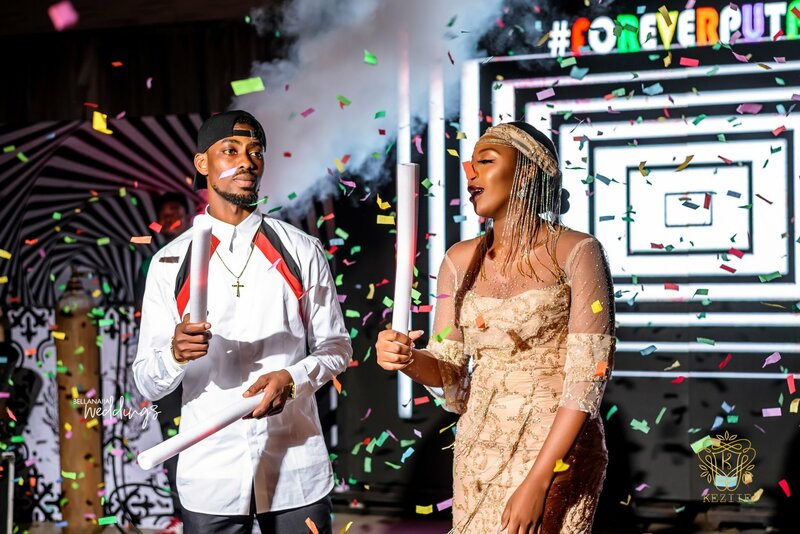 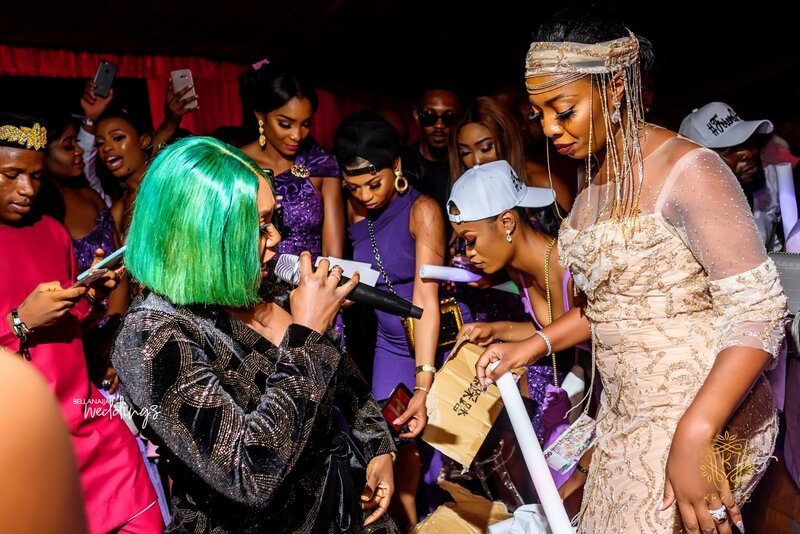 Then when it was time for the special performance by Niniola, the entire party went gaga. 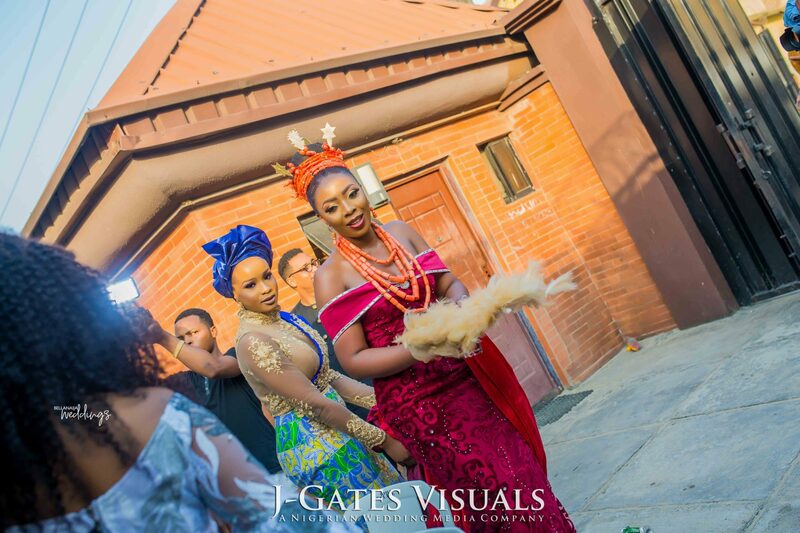 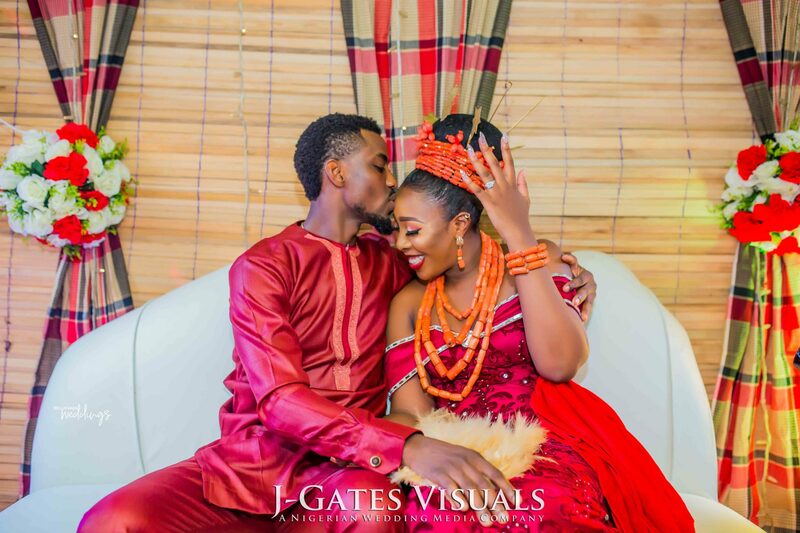 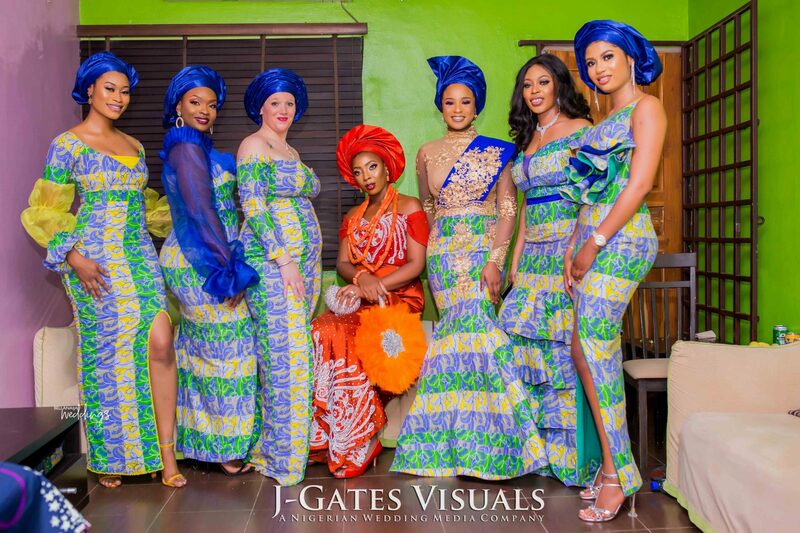 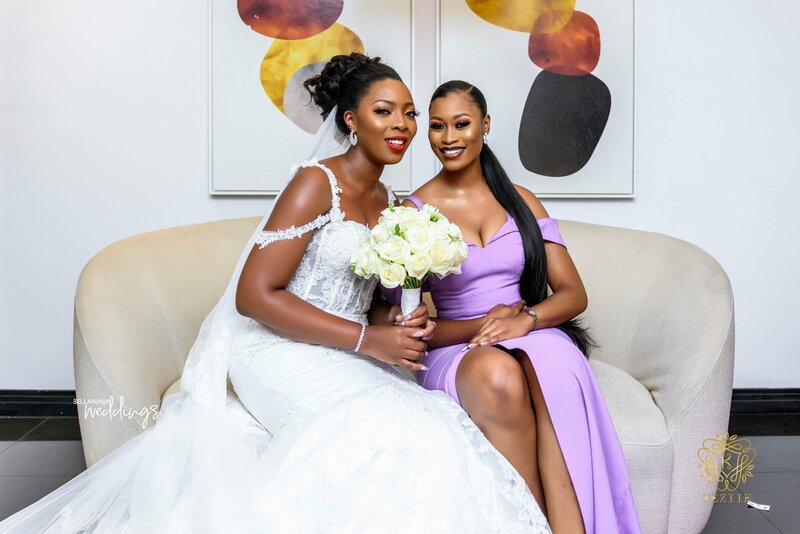 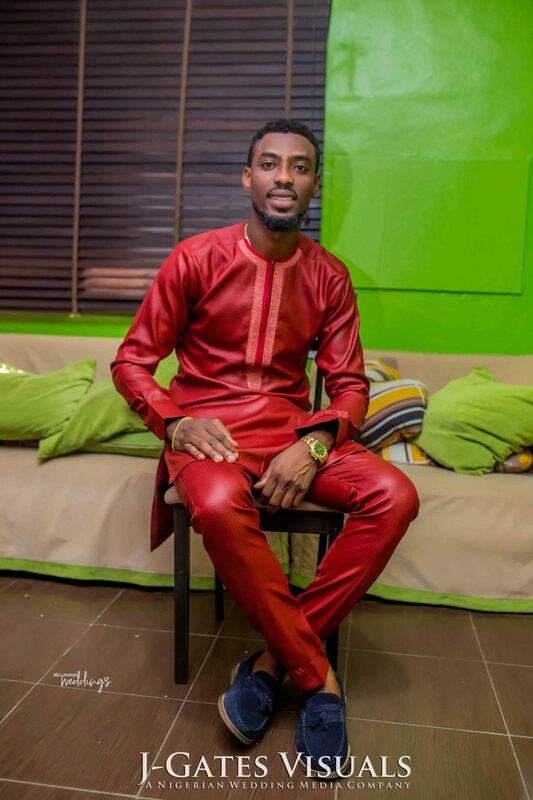 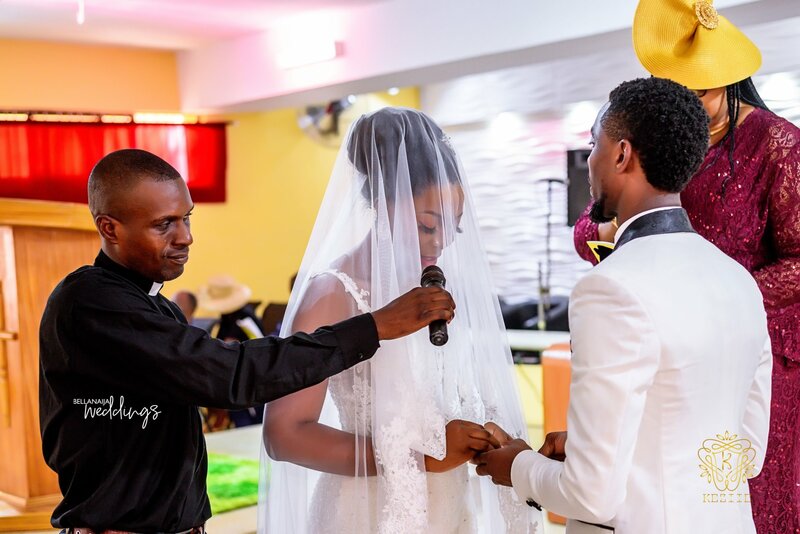 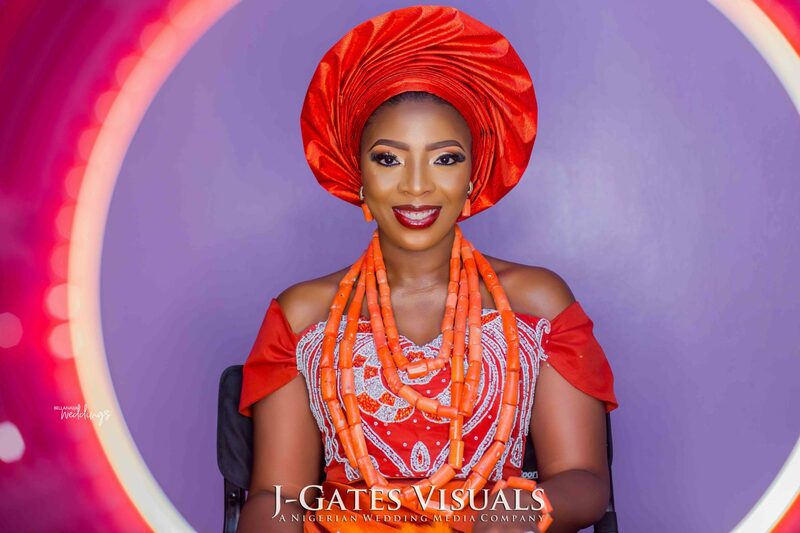 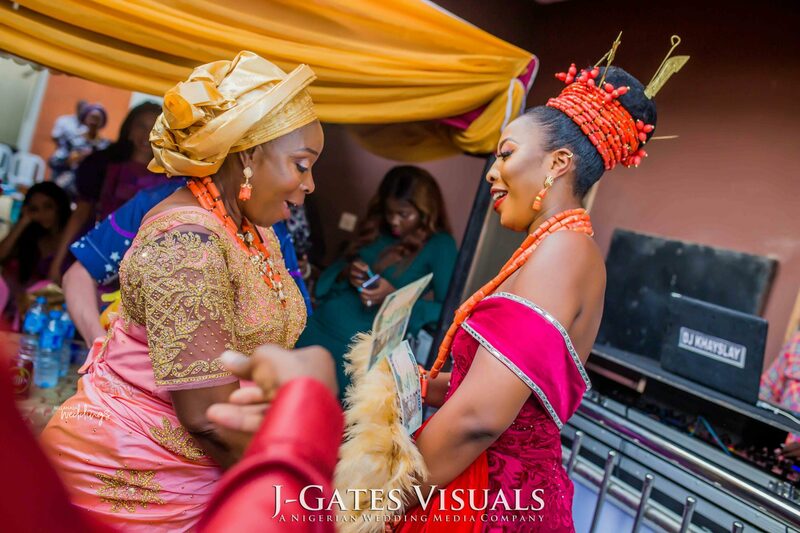 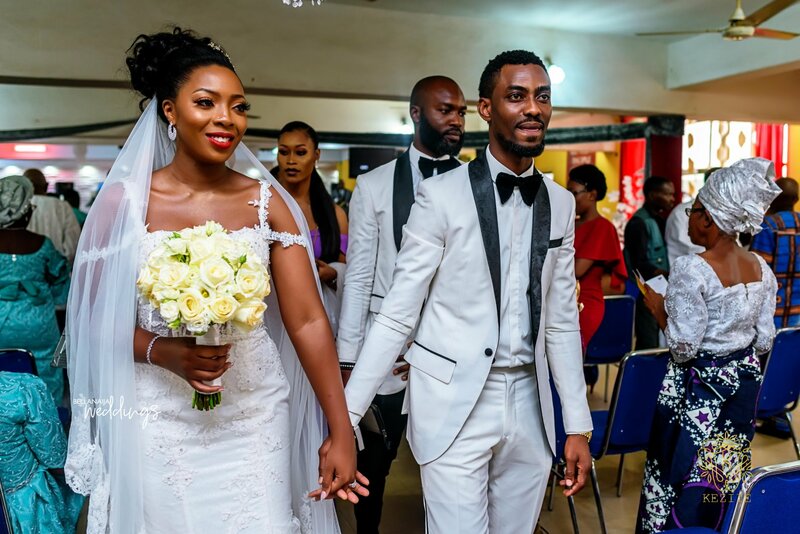 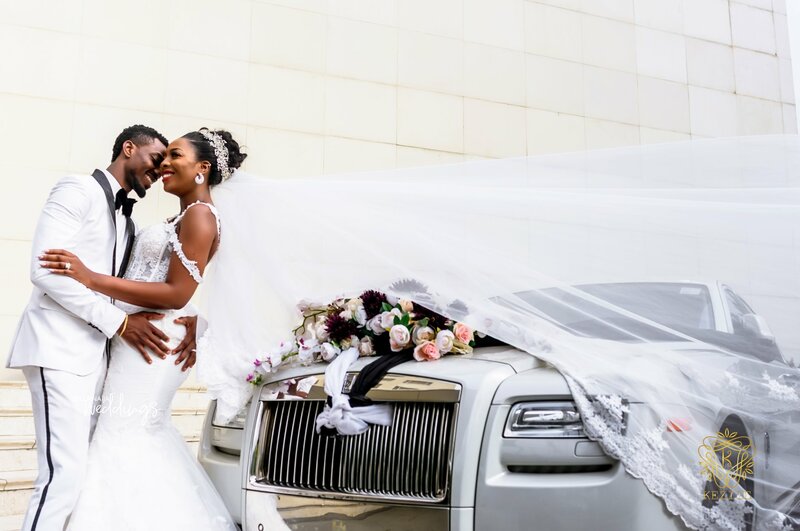 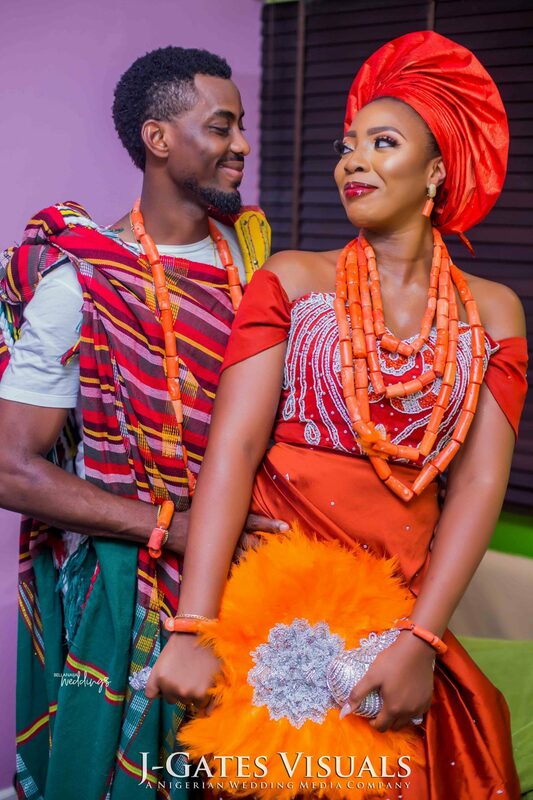 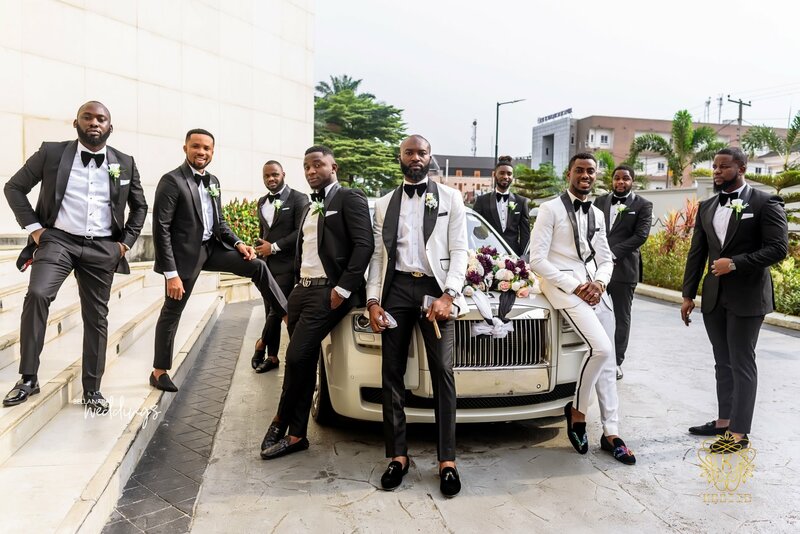 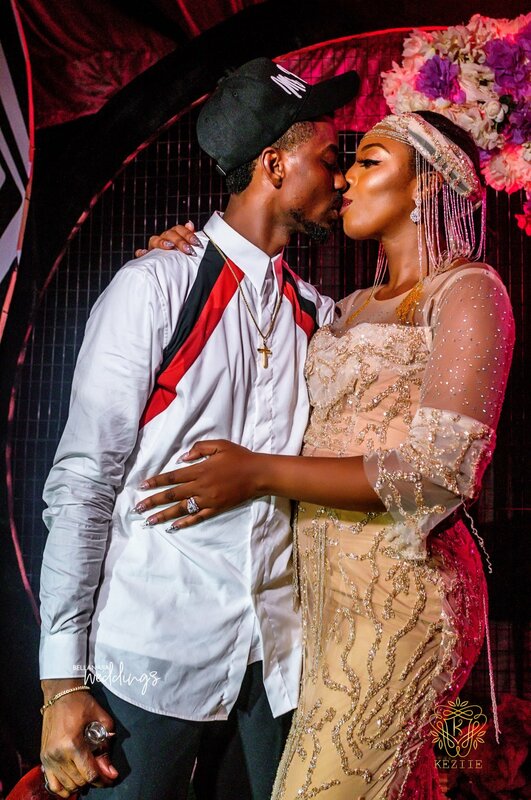 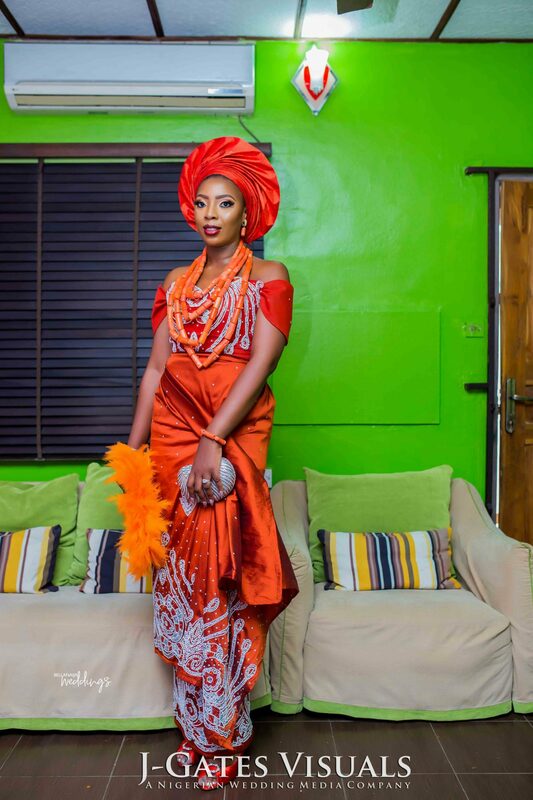 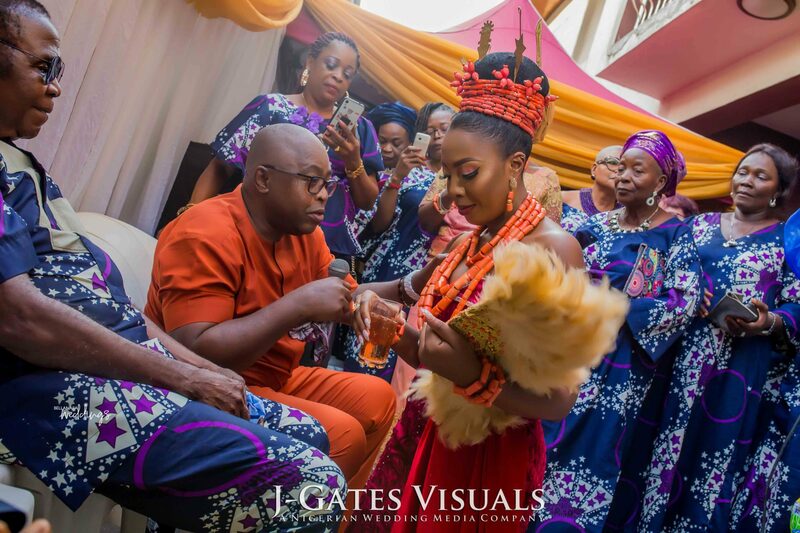 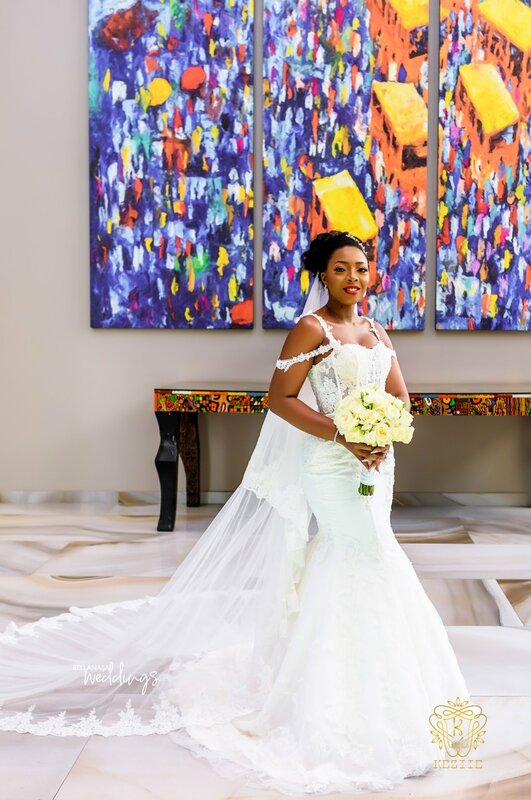 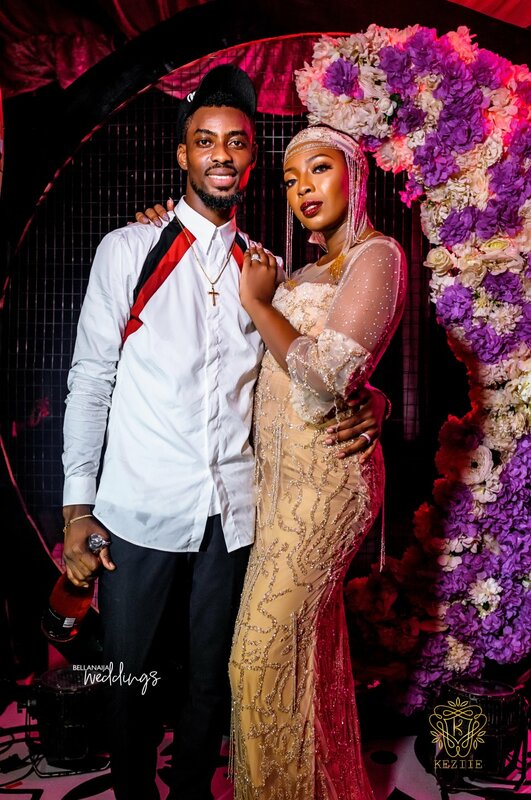 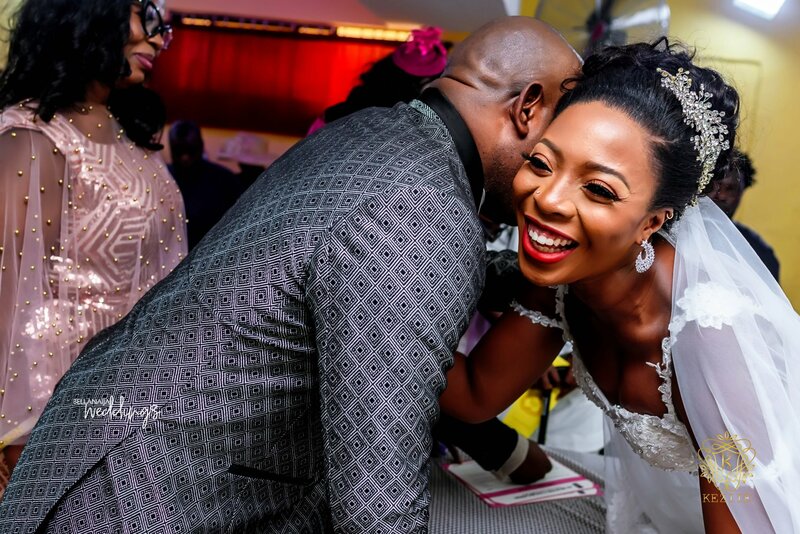 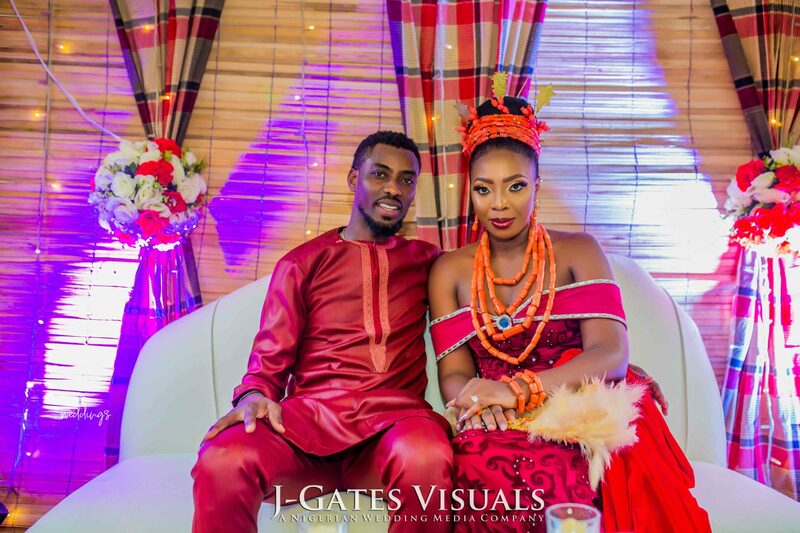 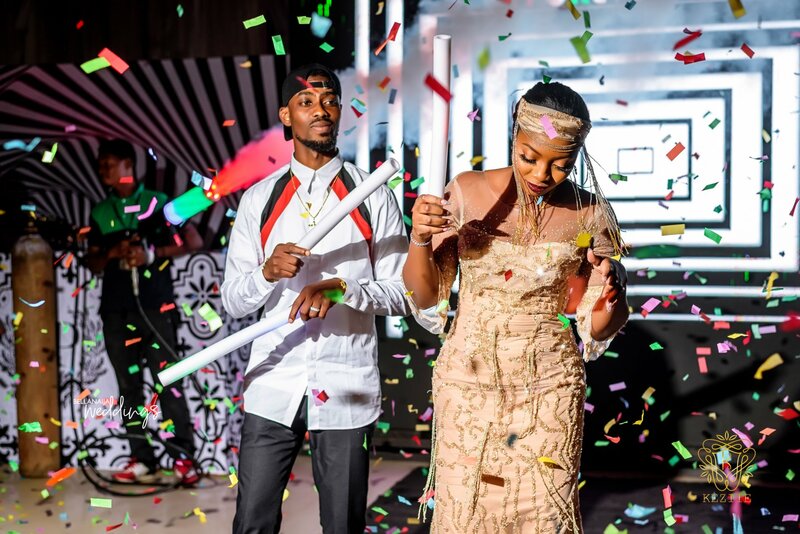 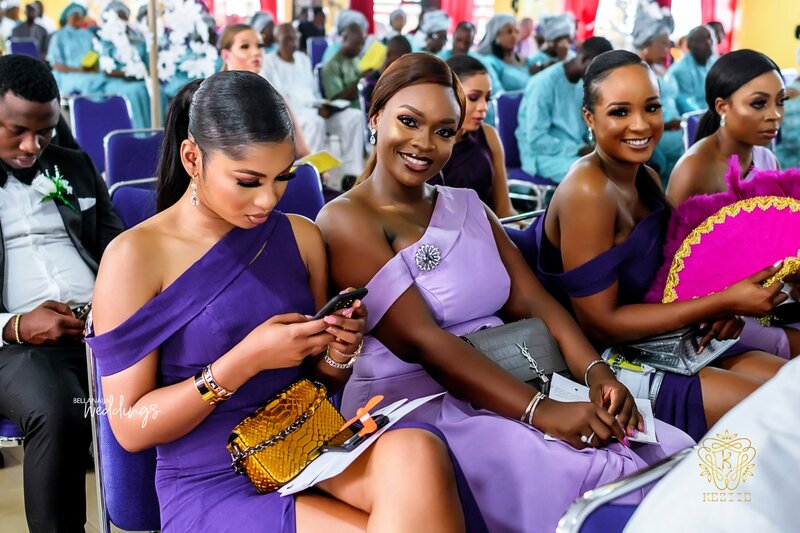 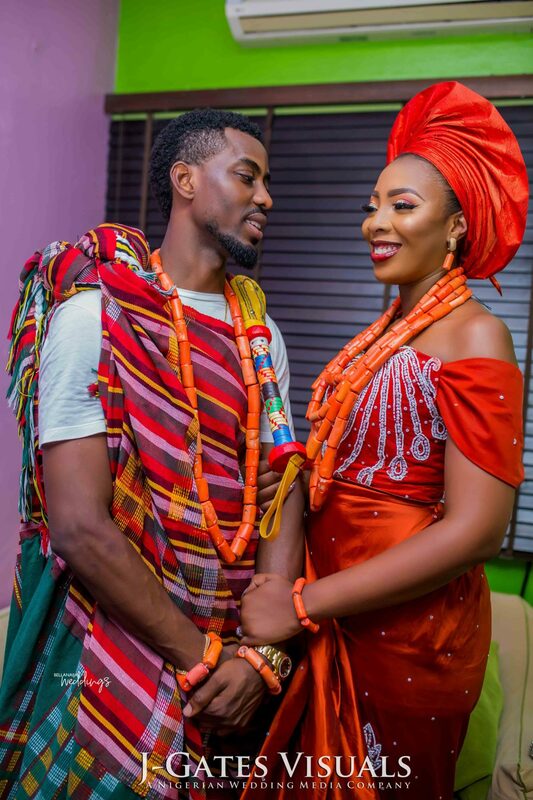 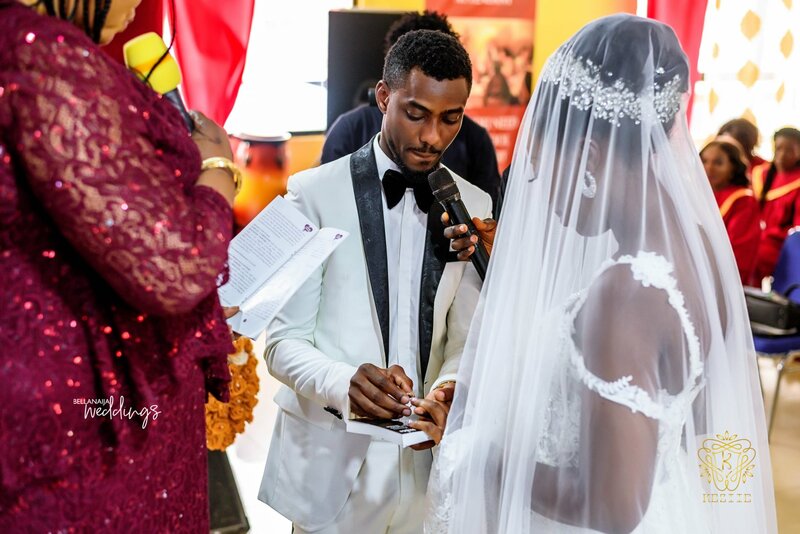 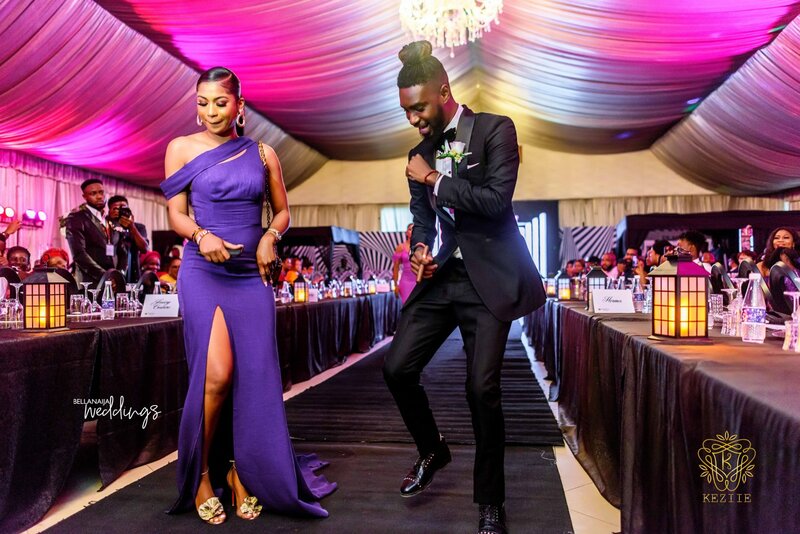 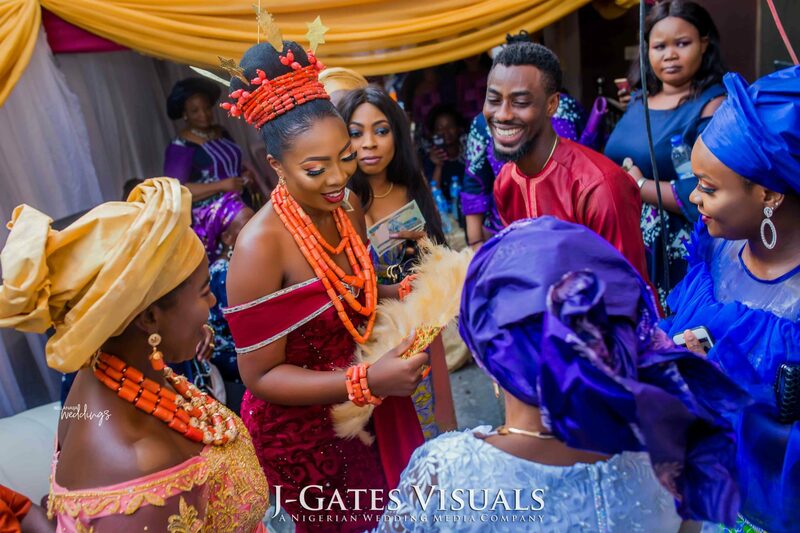 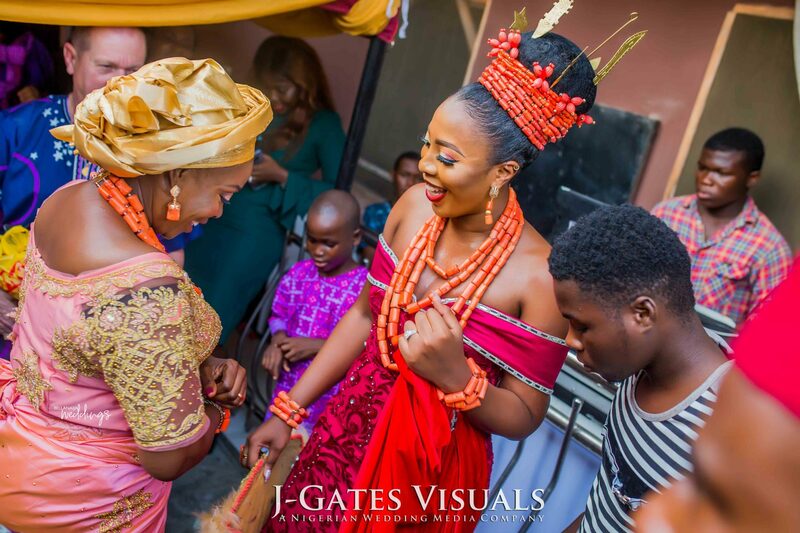 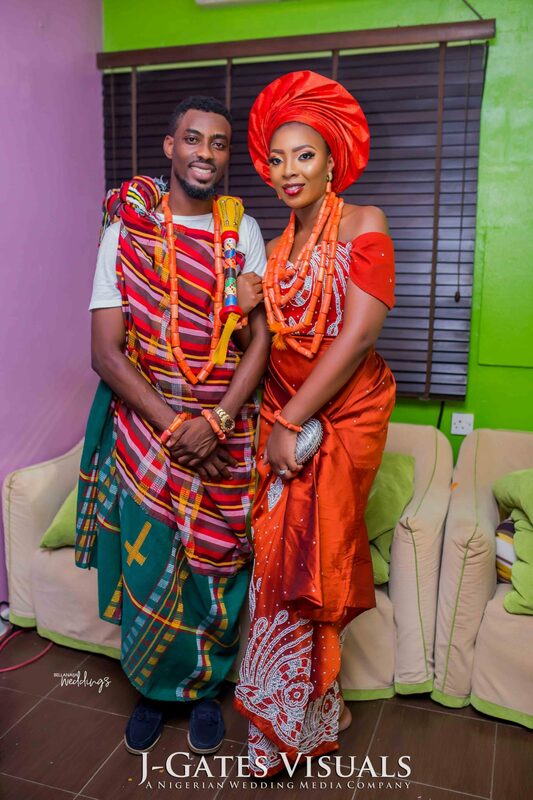 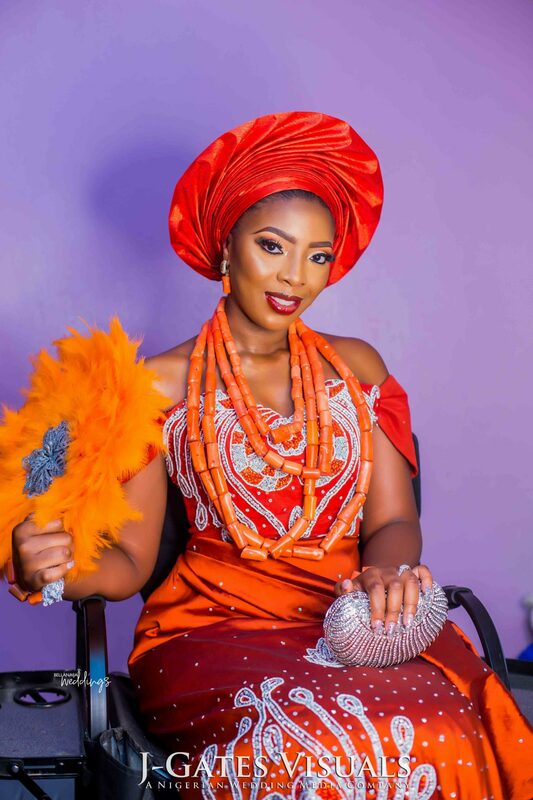 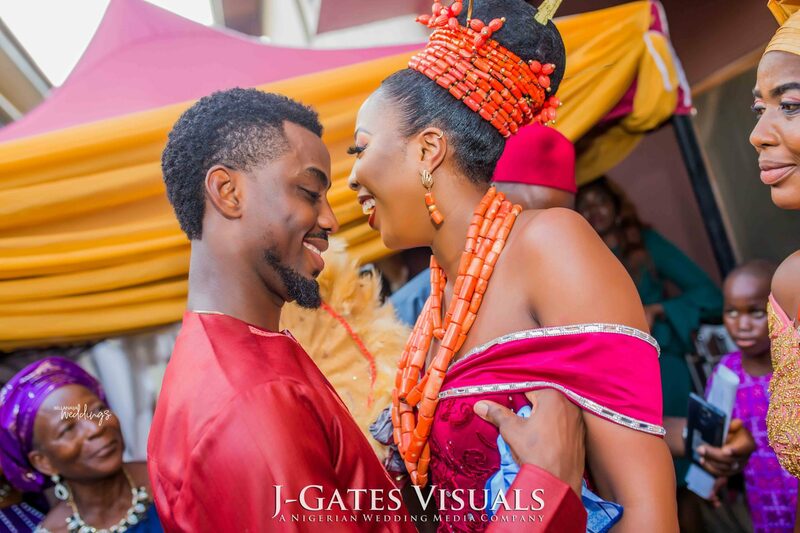 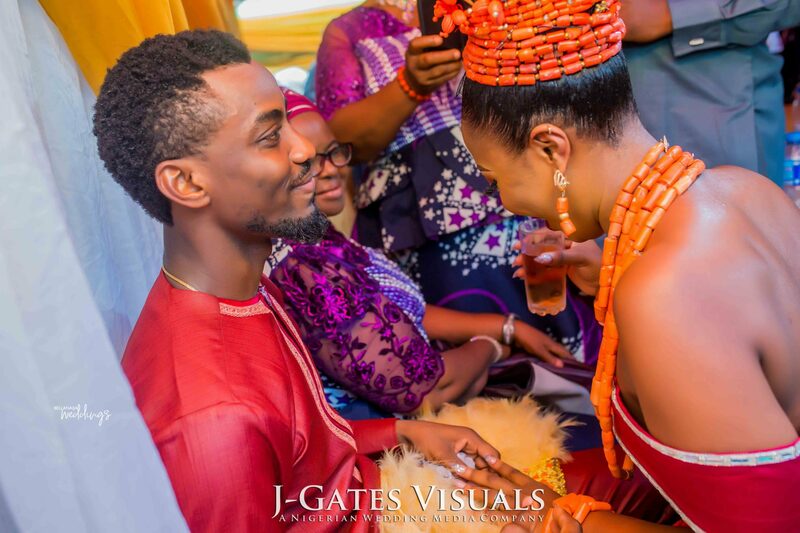 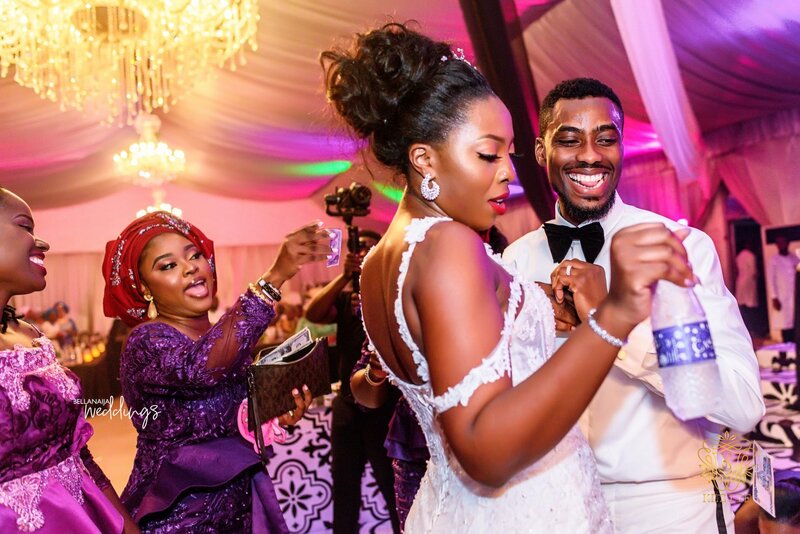 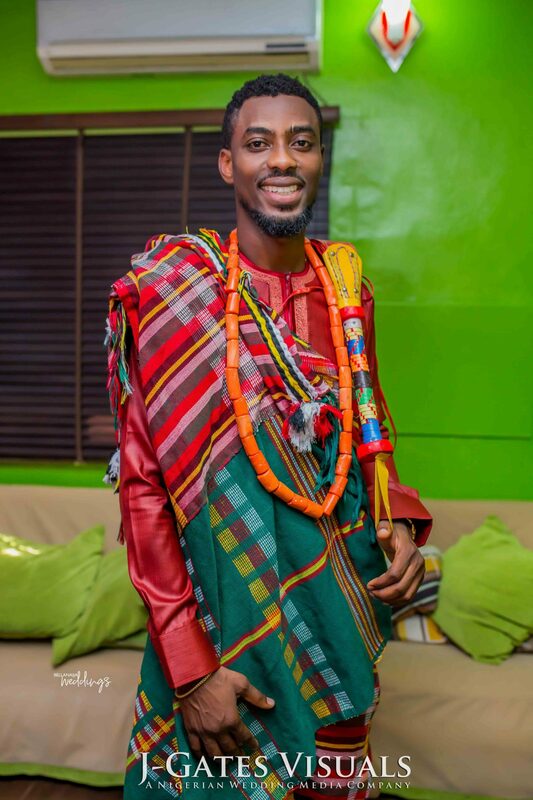 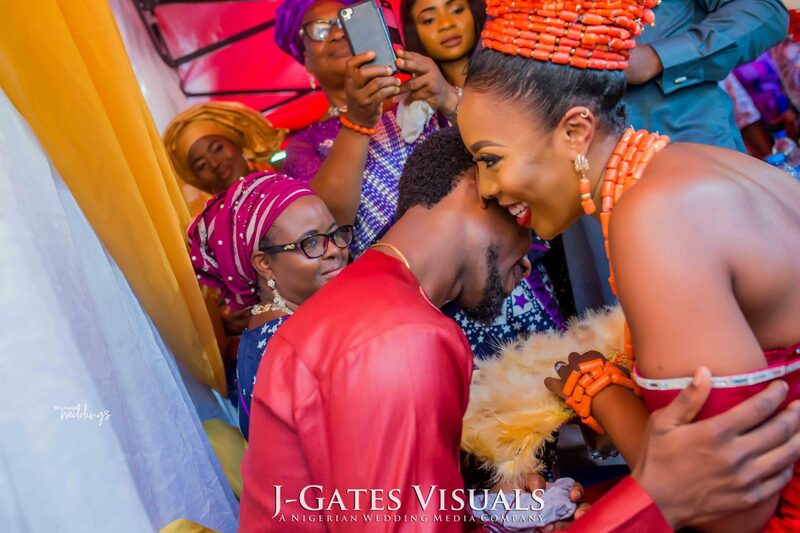 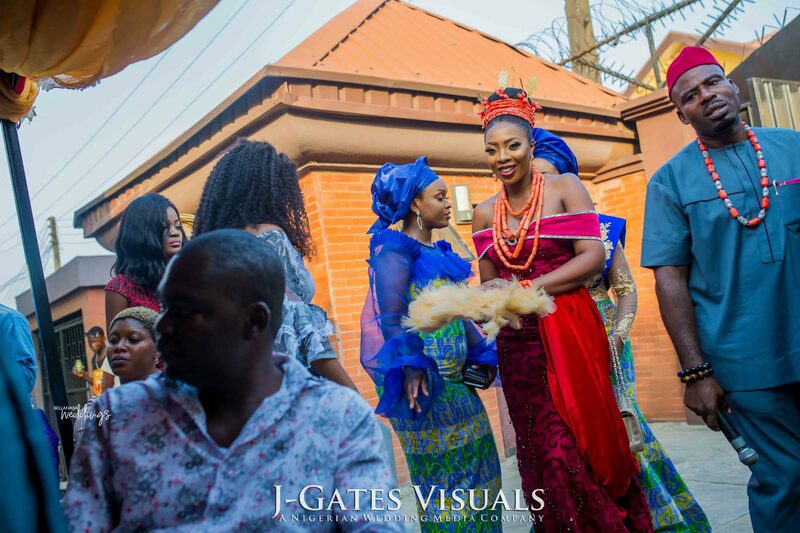 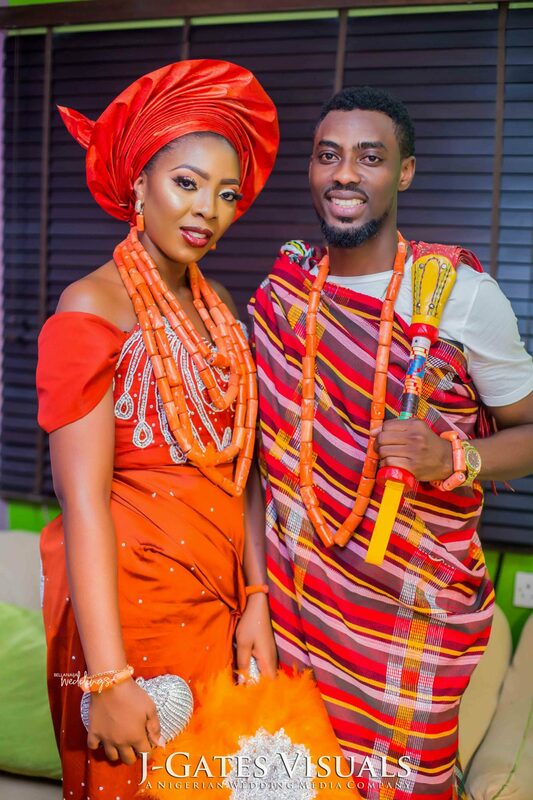 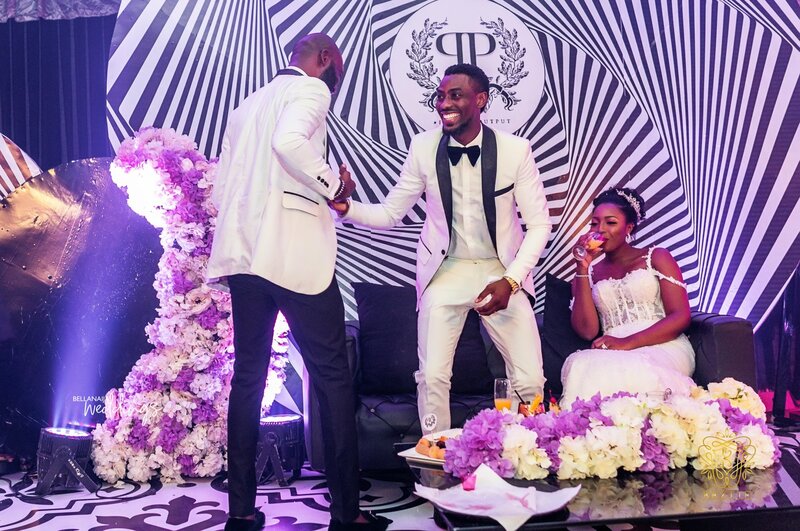 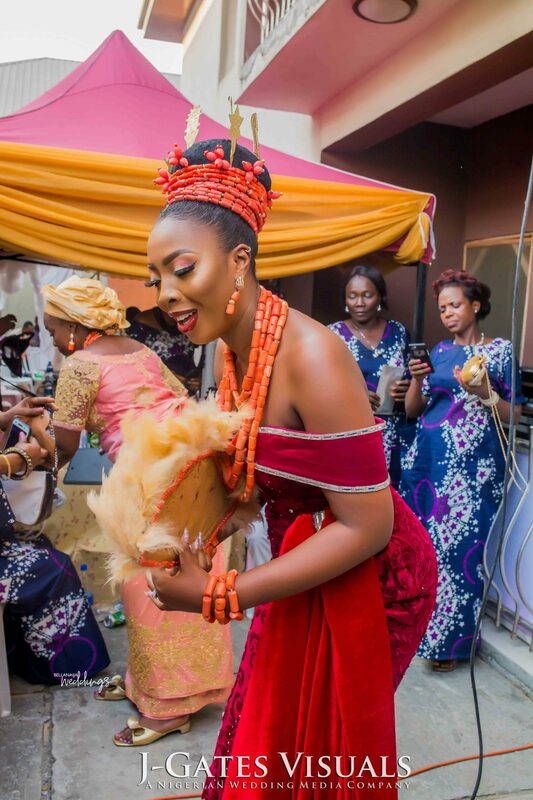 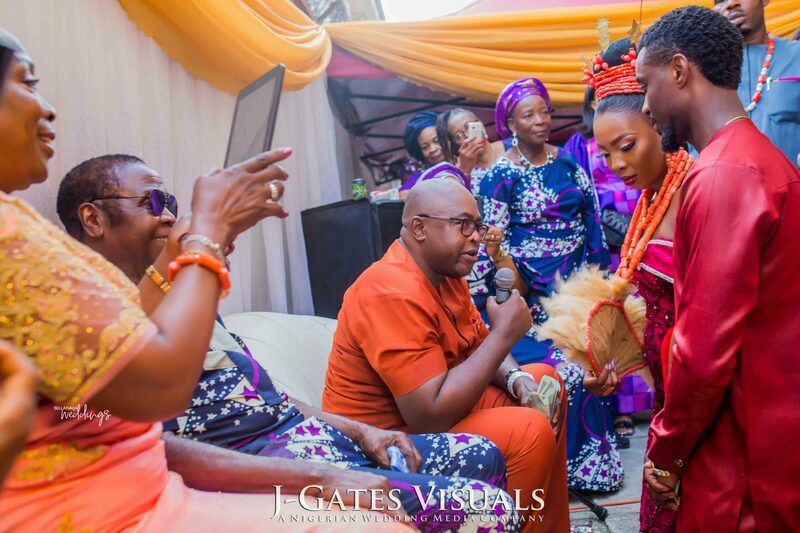 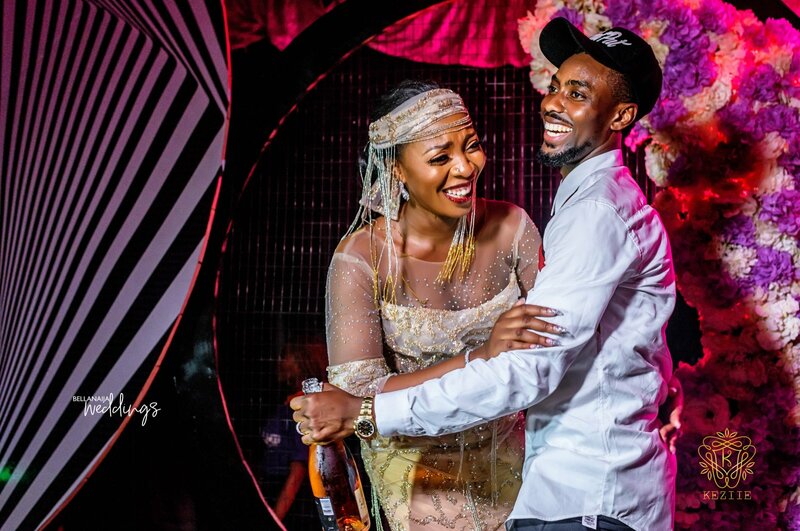 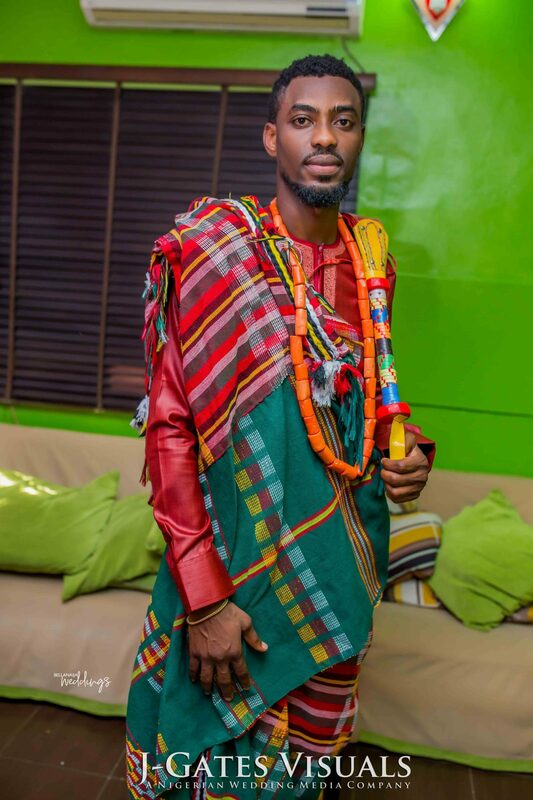 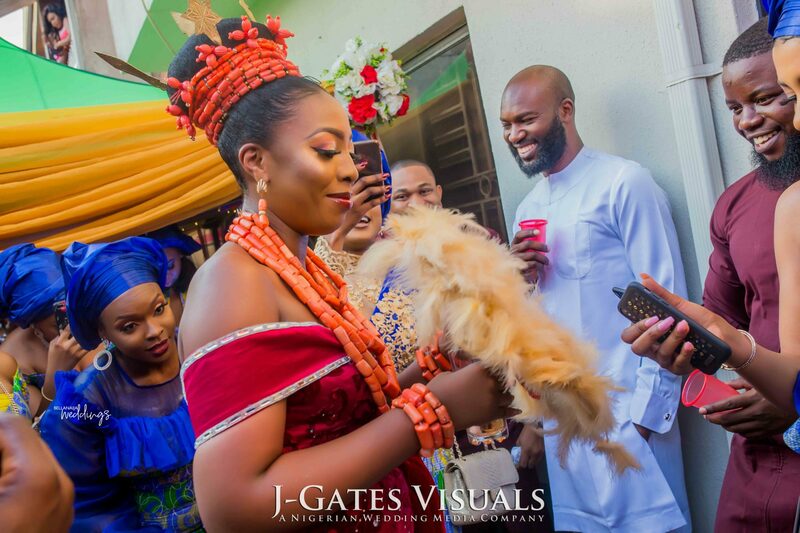 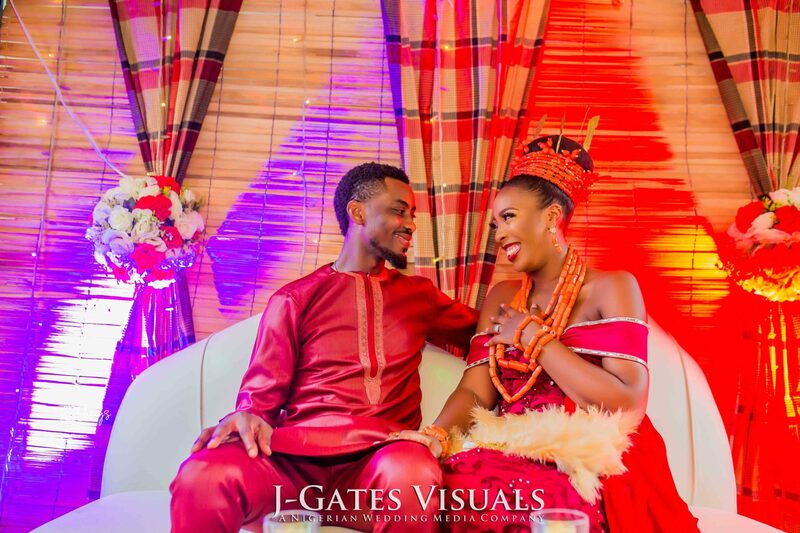 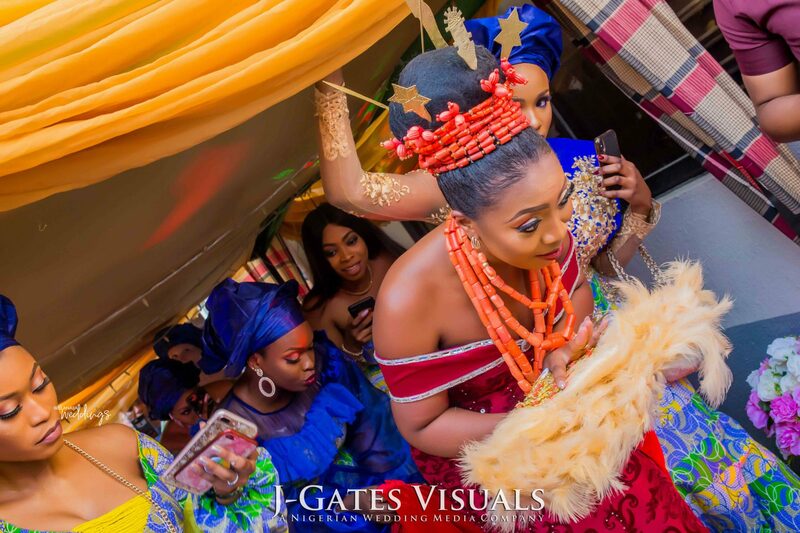 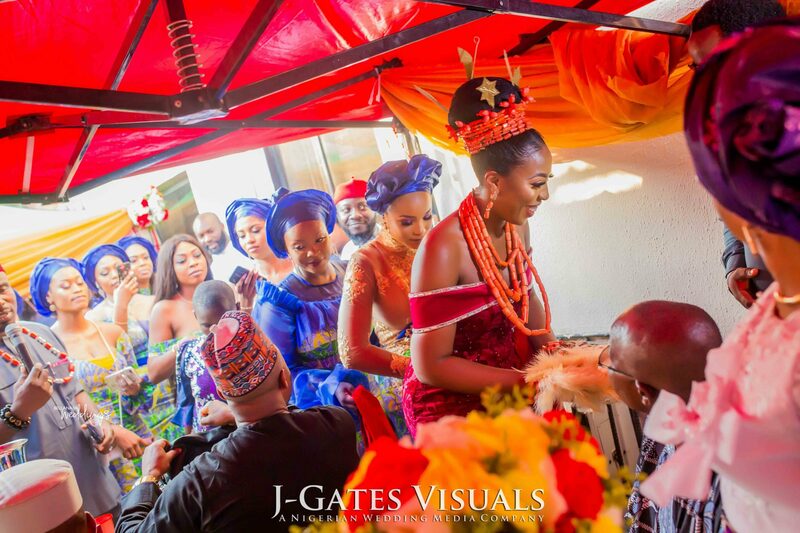 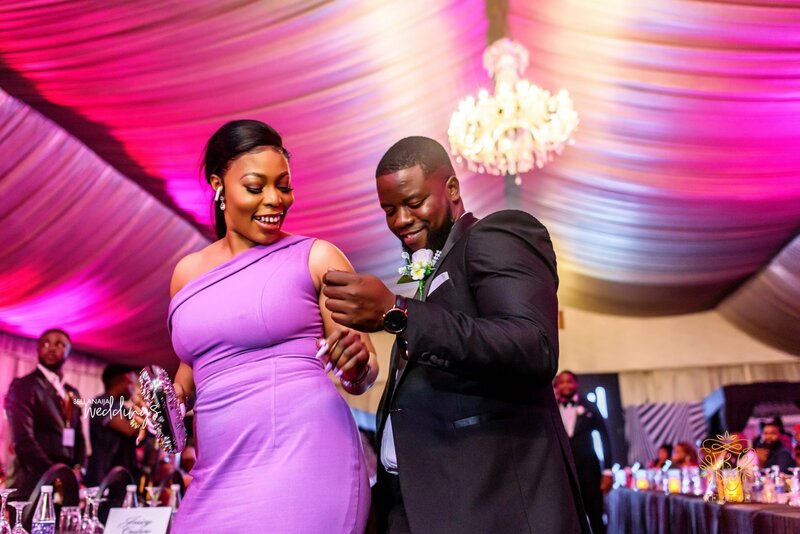 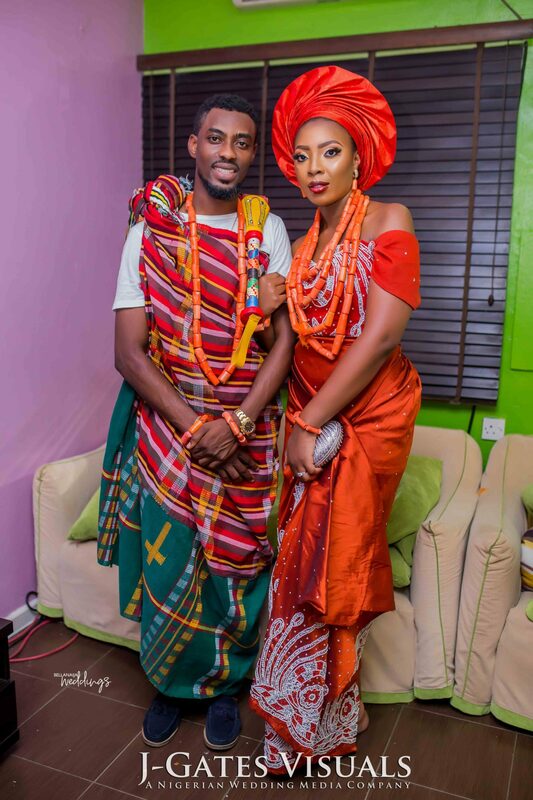 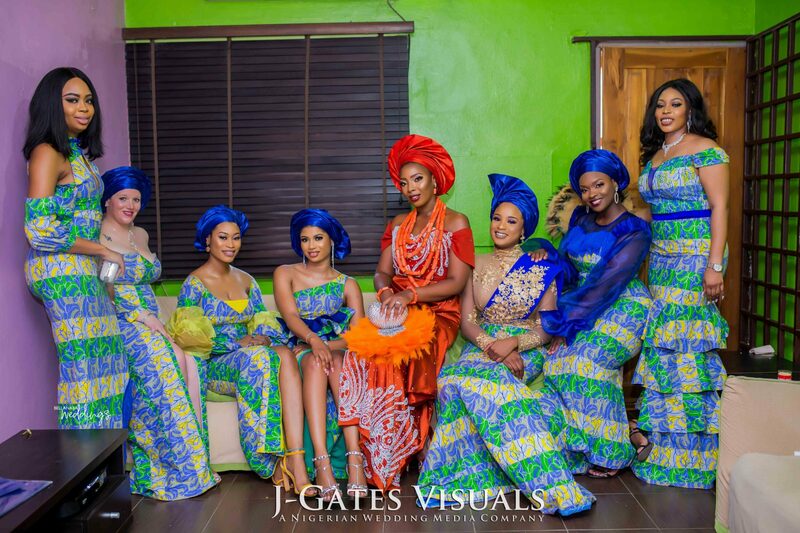 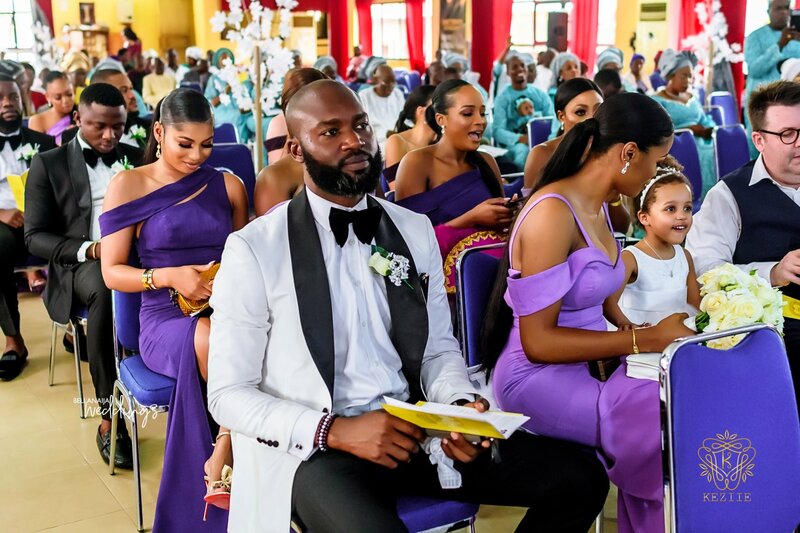 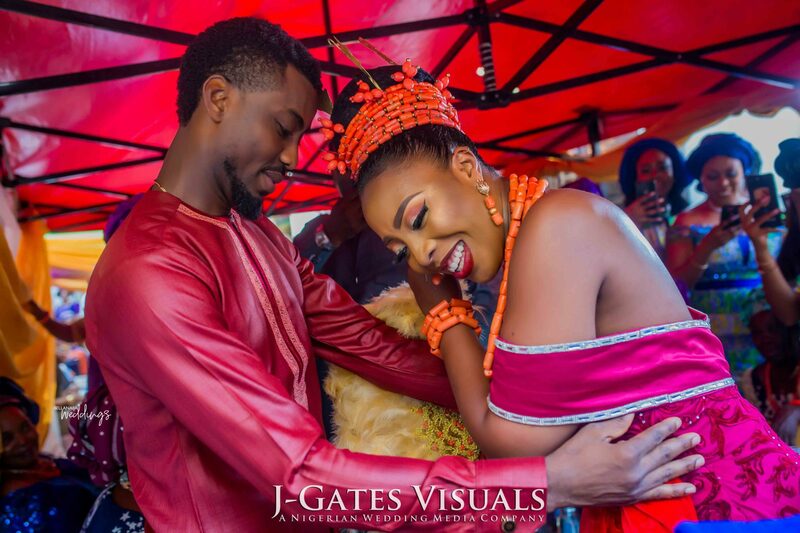 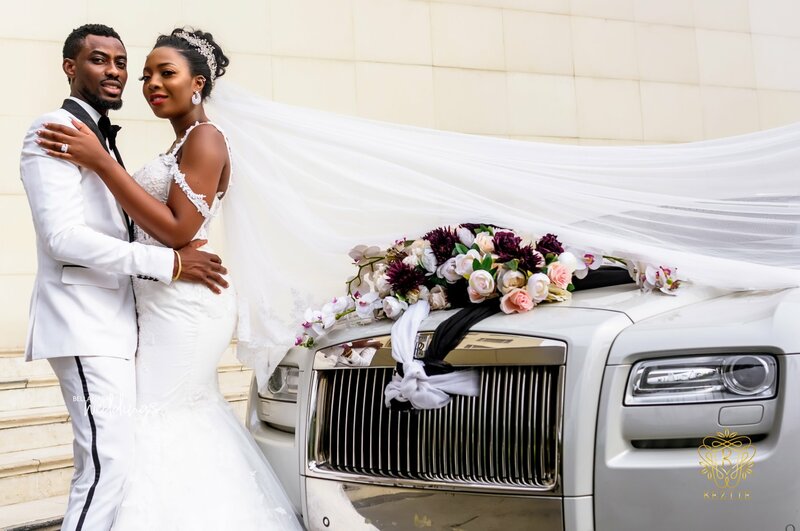 At their traditional wedding, we could not help but notice the bright colours and radiating love on their faces at the intimate Igba Nkwu ceremony at the bride’s residence. 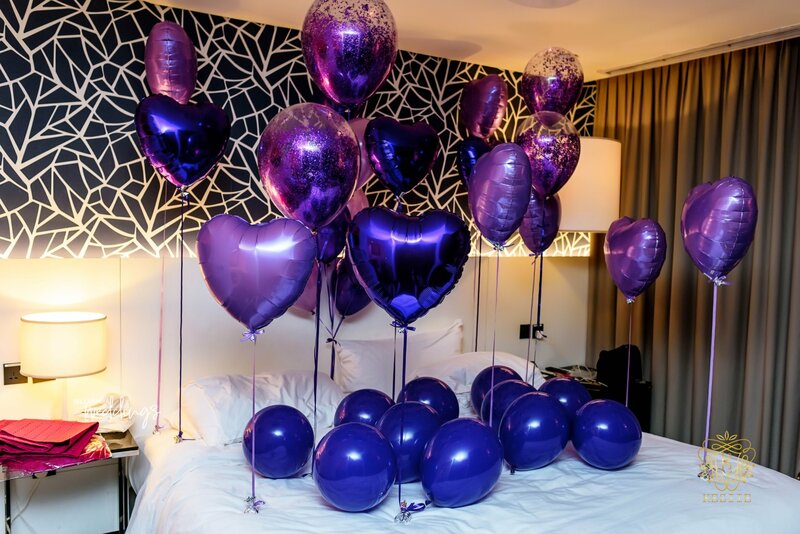 No doubt that’s what the day was about. 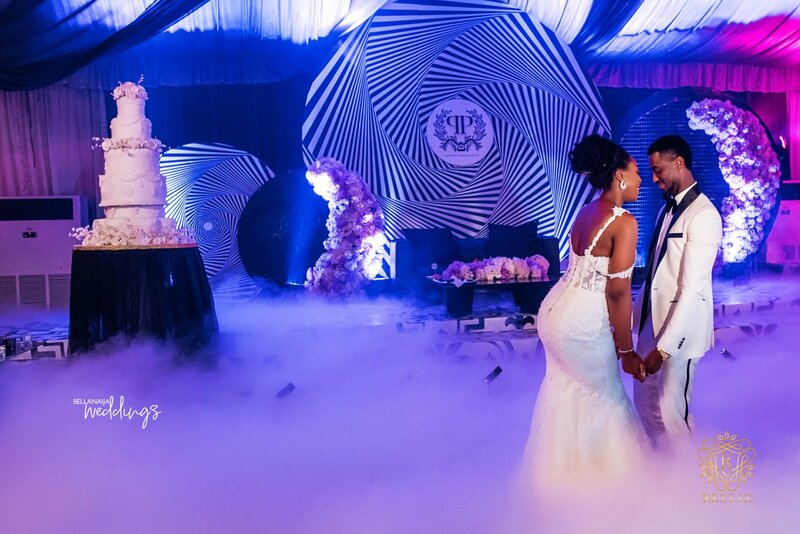 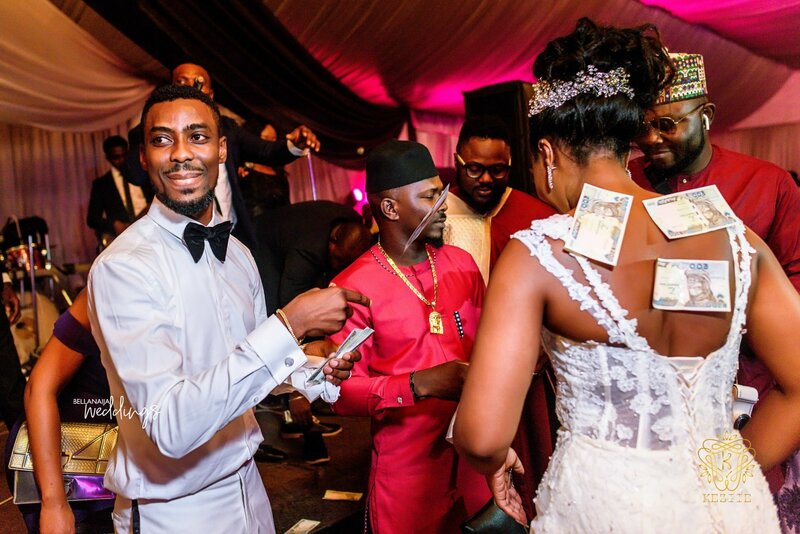 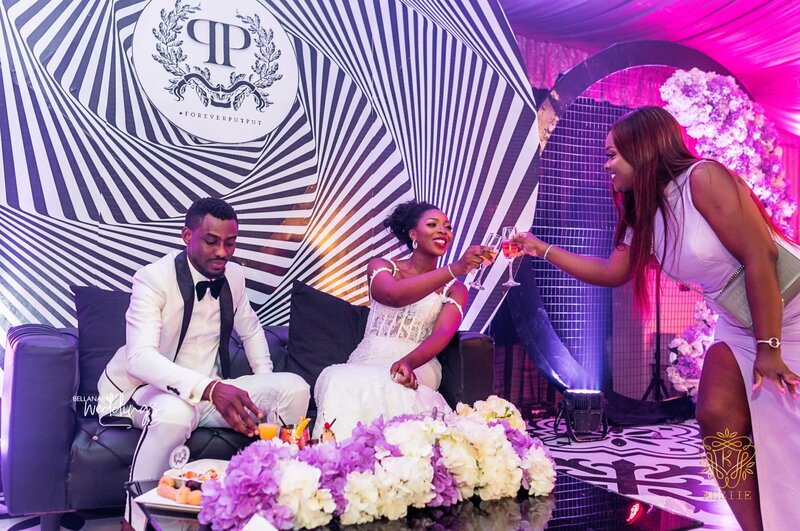 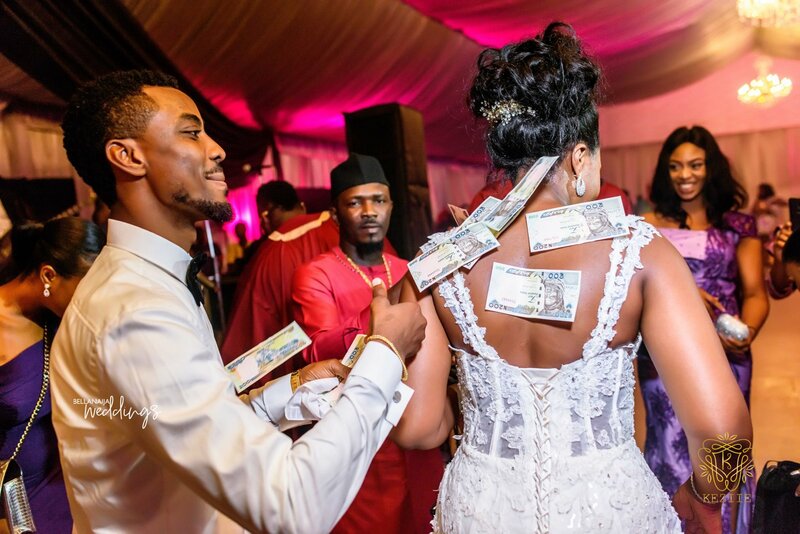 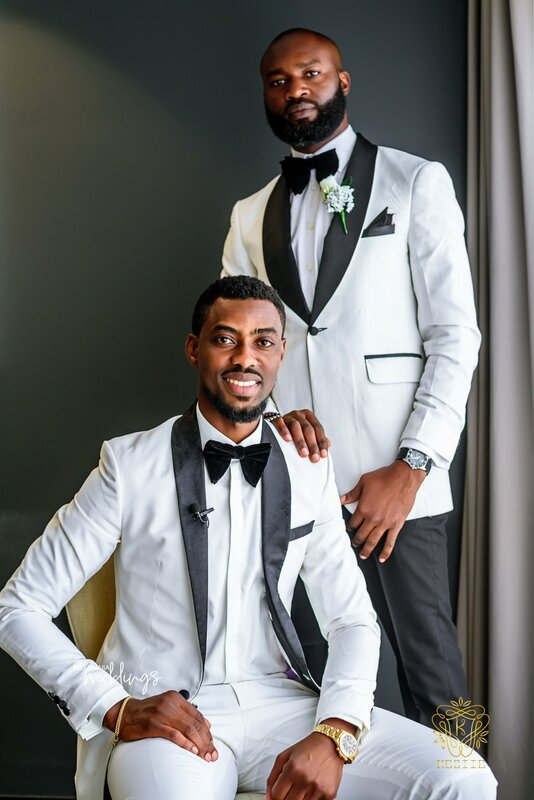 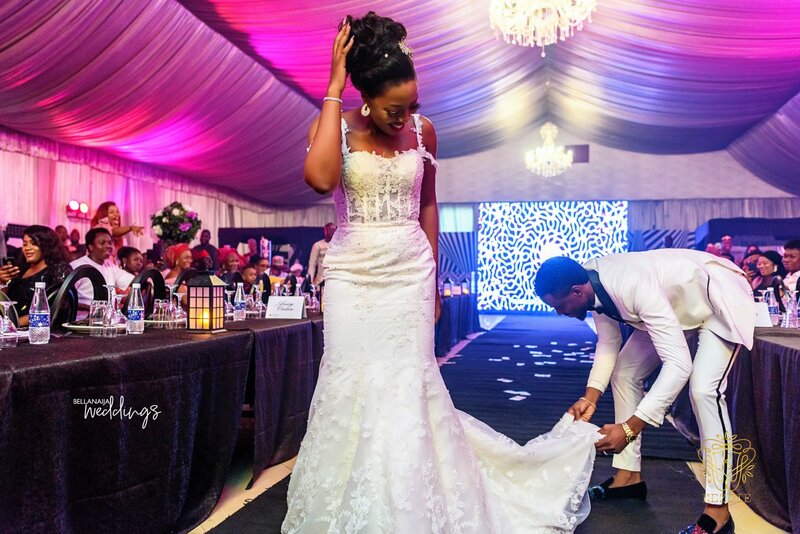 See all the highlights of their wedding below day. 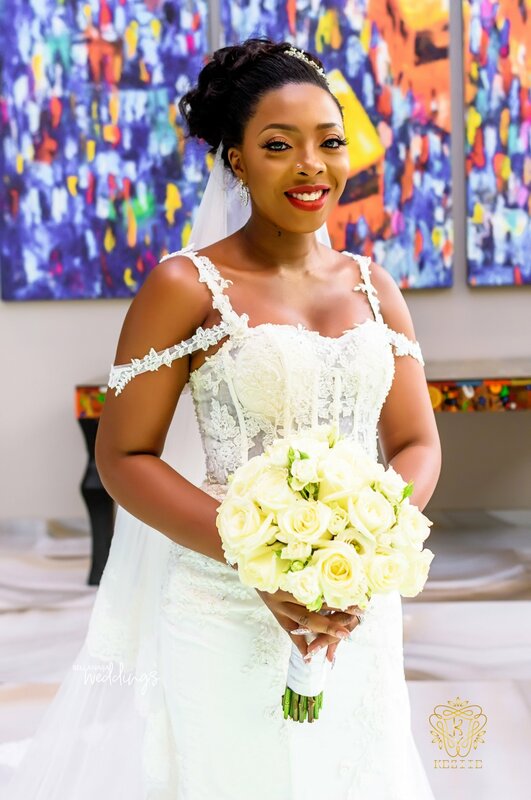 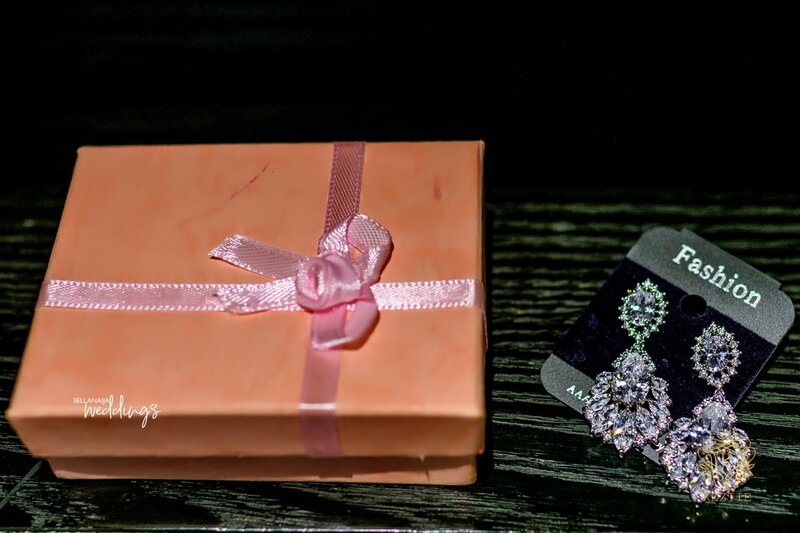 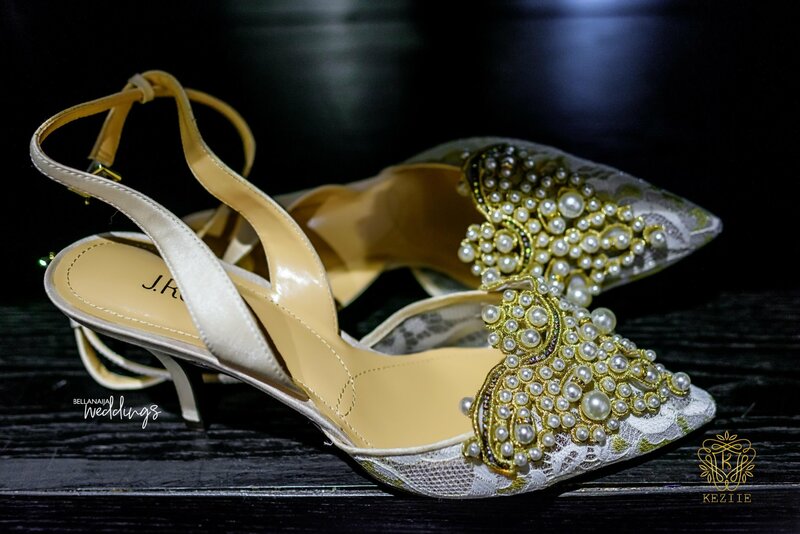 Catch up with more weddings on www.bellanaijaweddings.com. 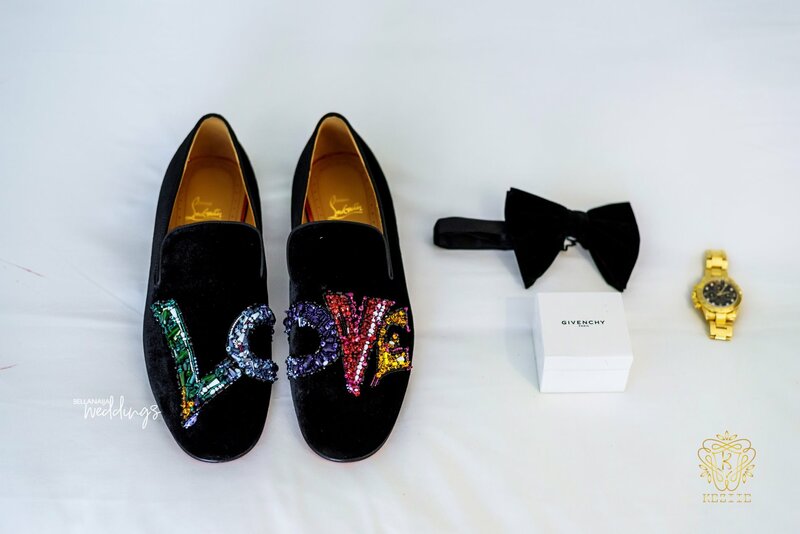 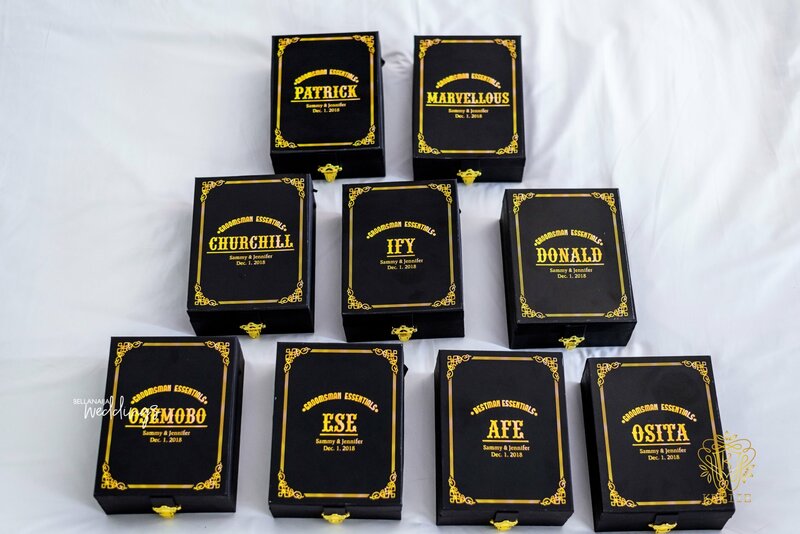 for more fun and wedding inspiration.